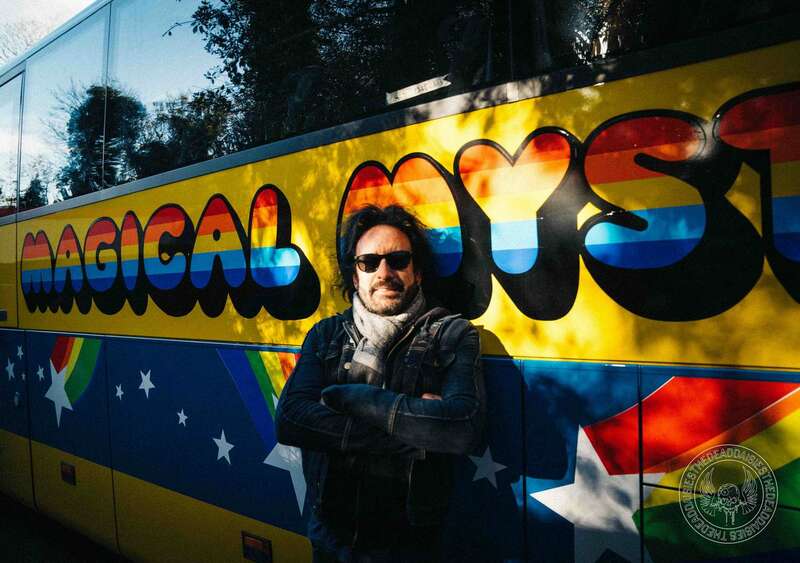 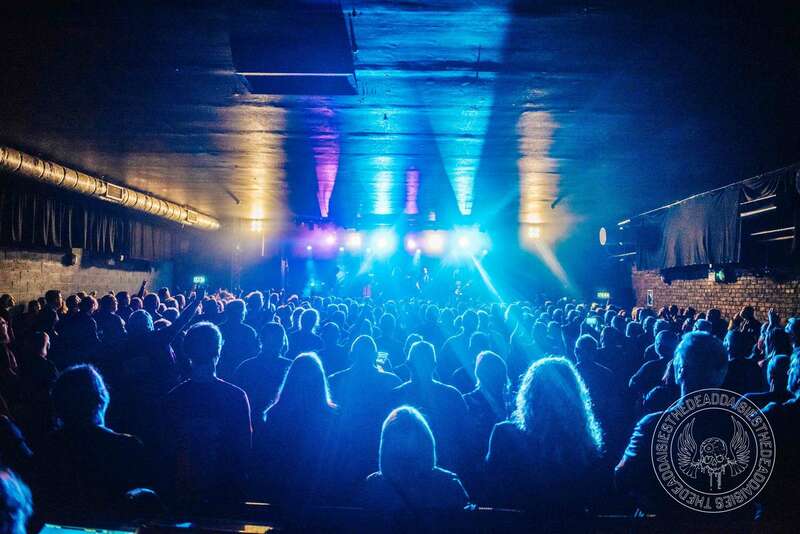 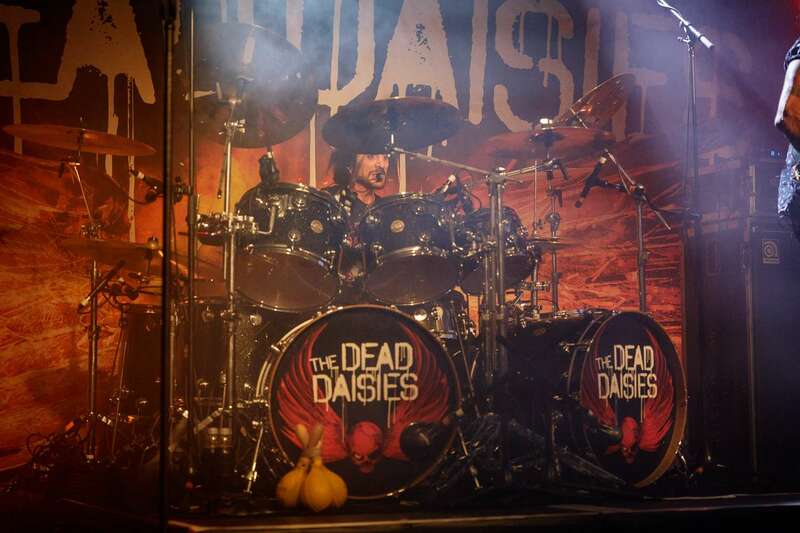 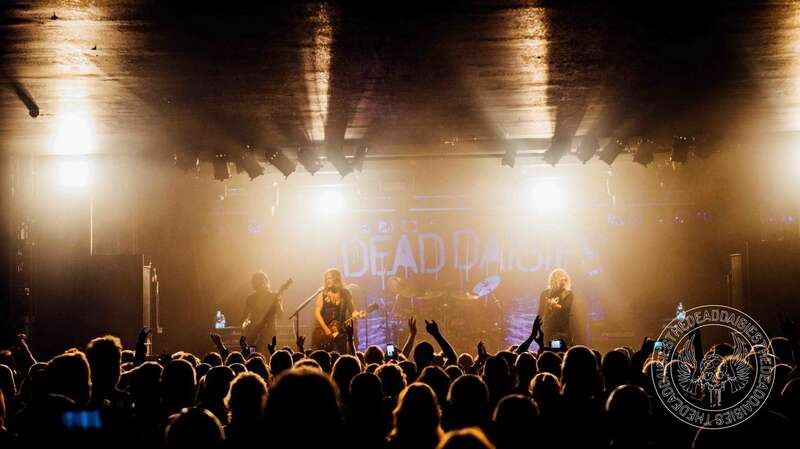 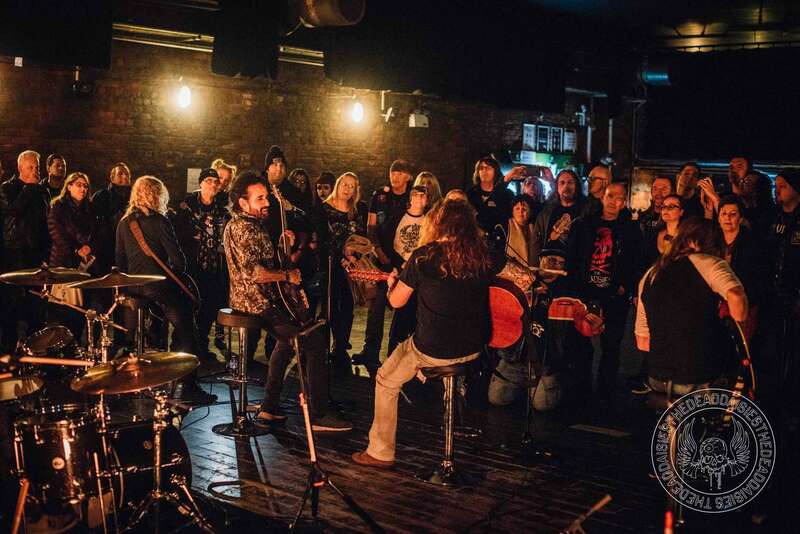 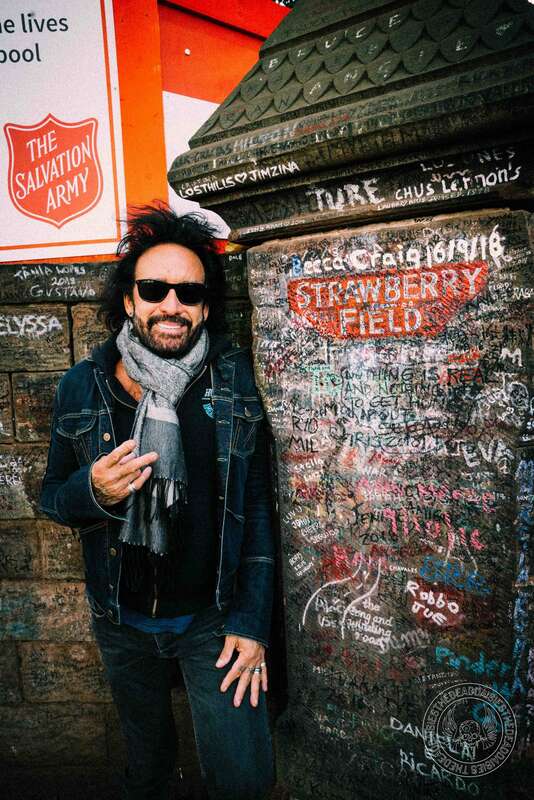 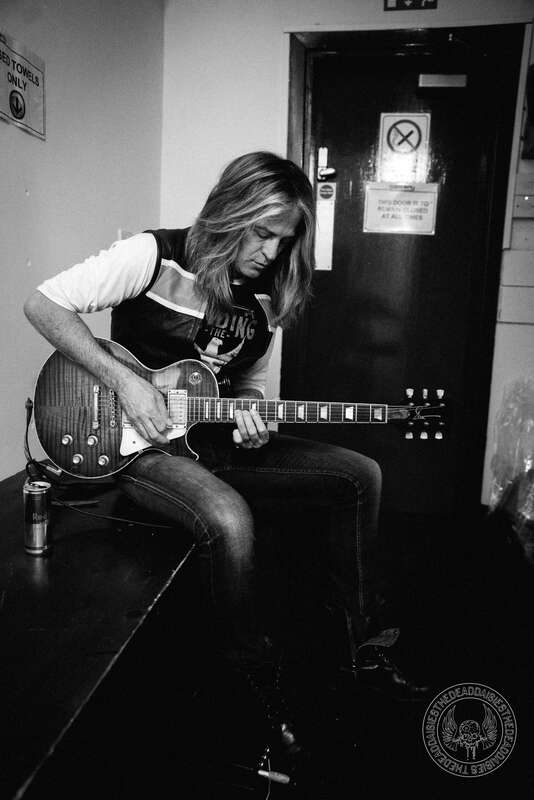 The first time The Dead Daisies played the home of the Beatles was five years ago. 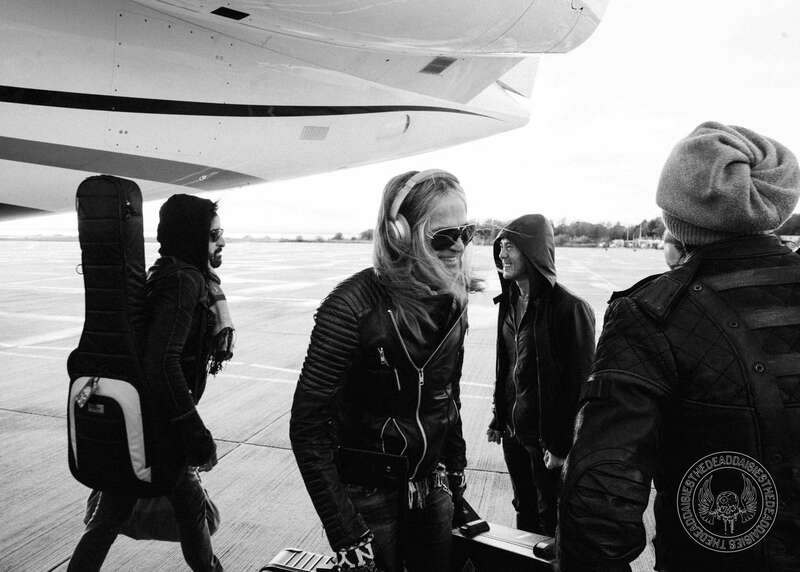 A lot has happened to the band since then. 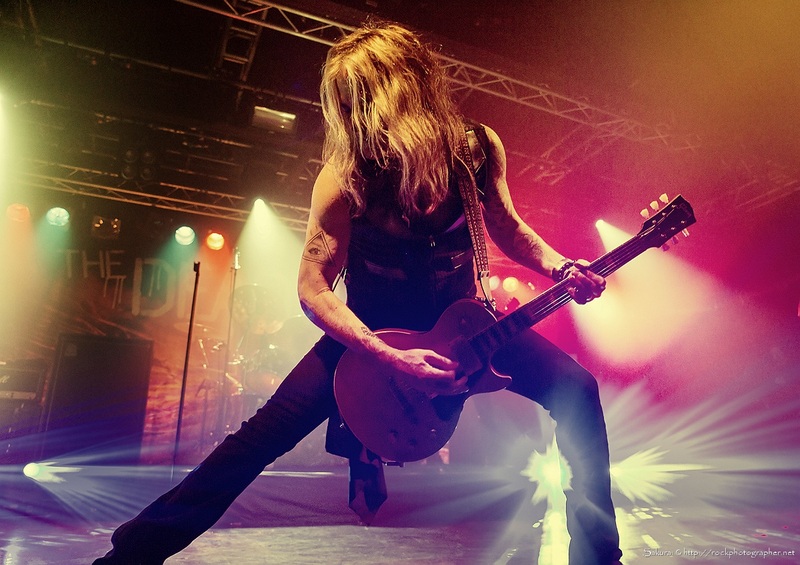 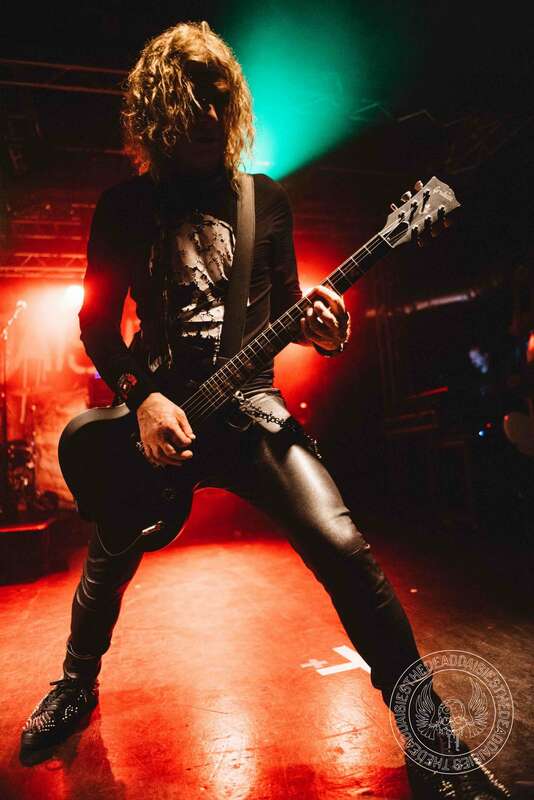 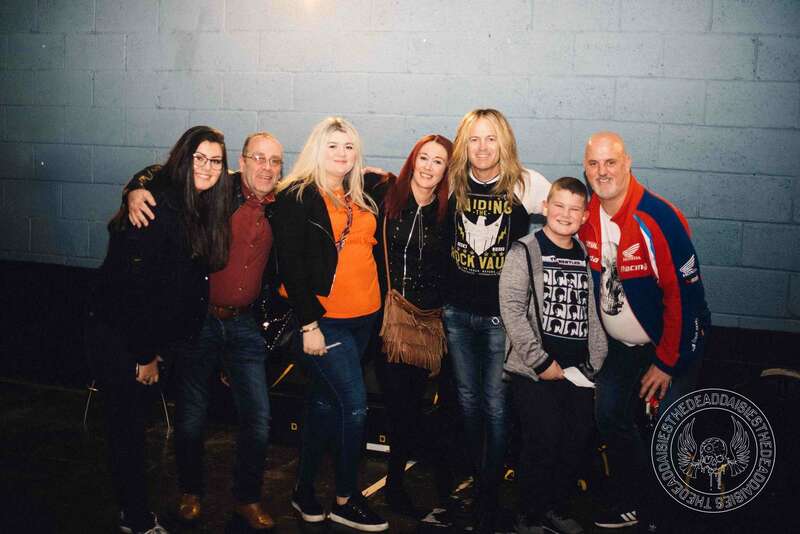 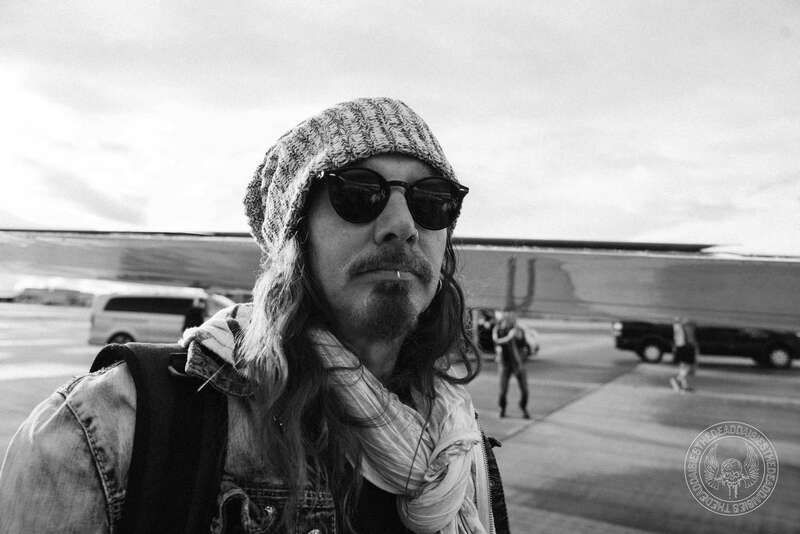 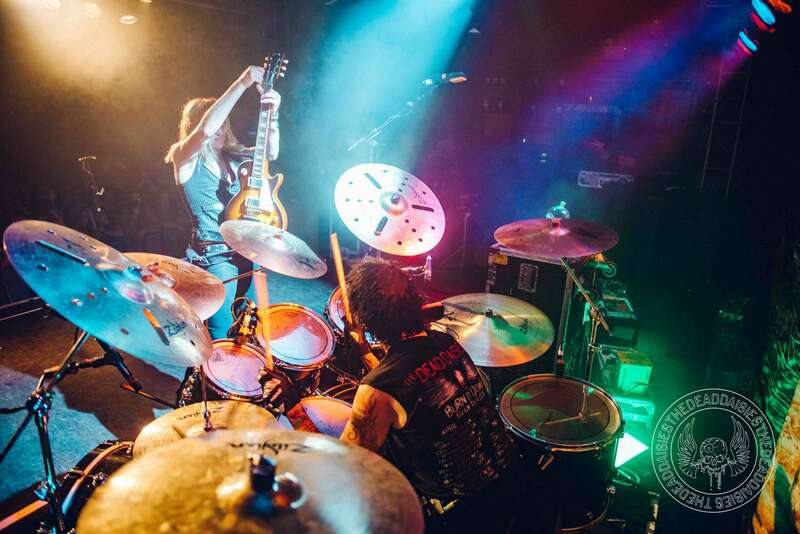 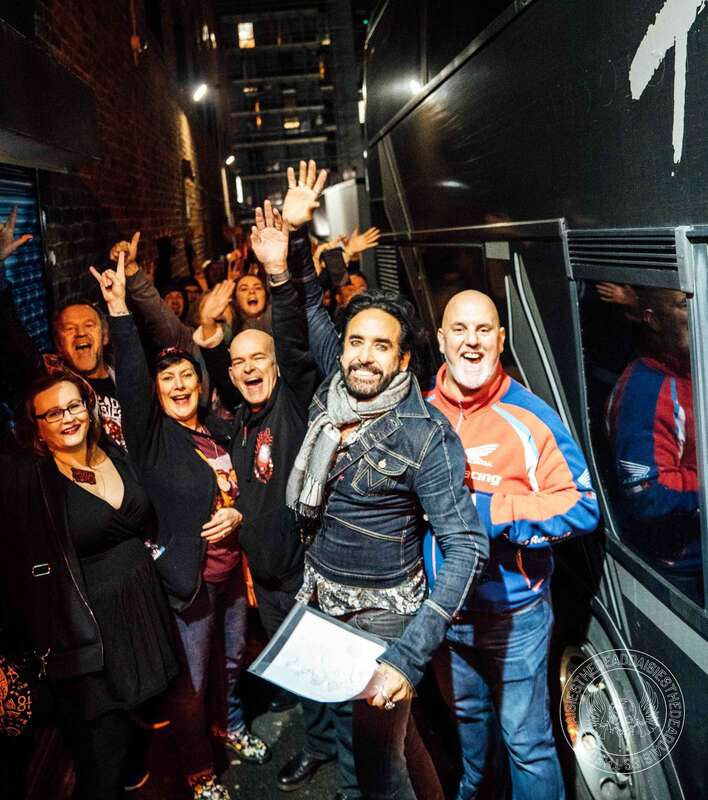 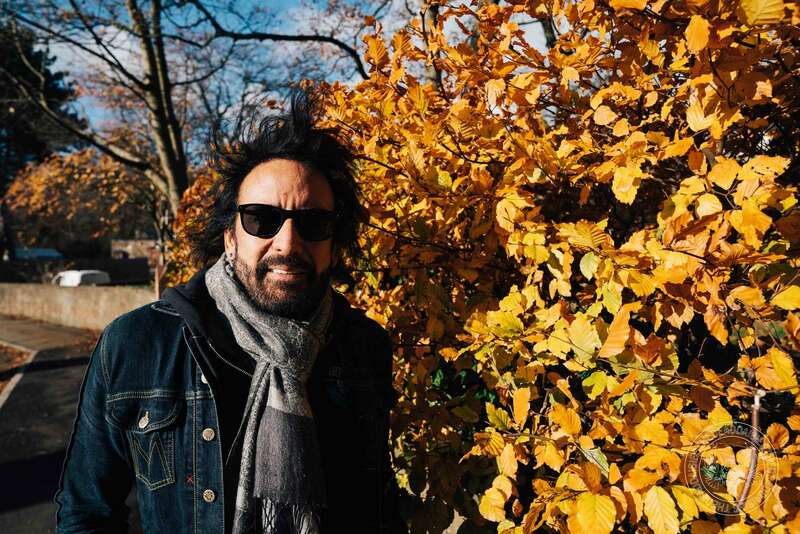 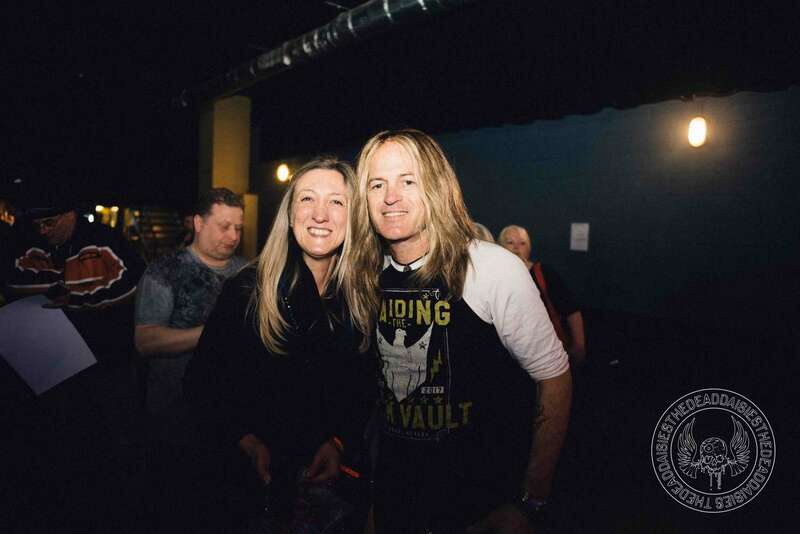 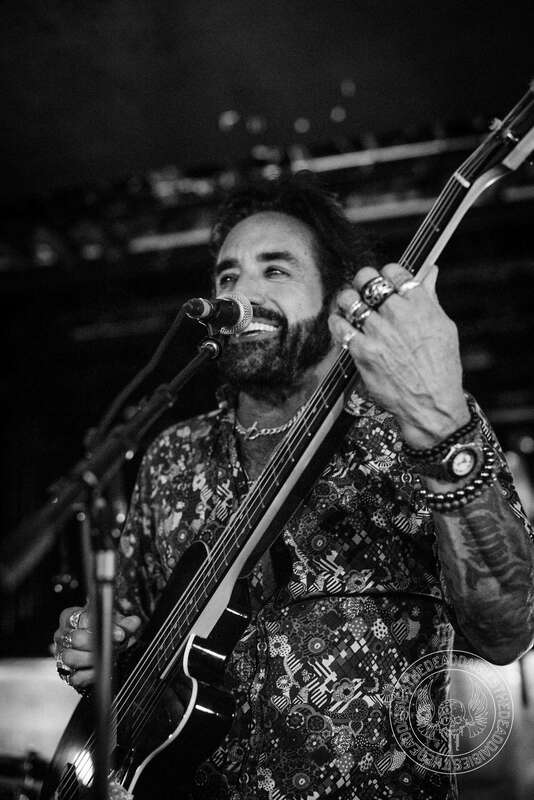 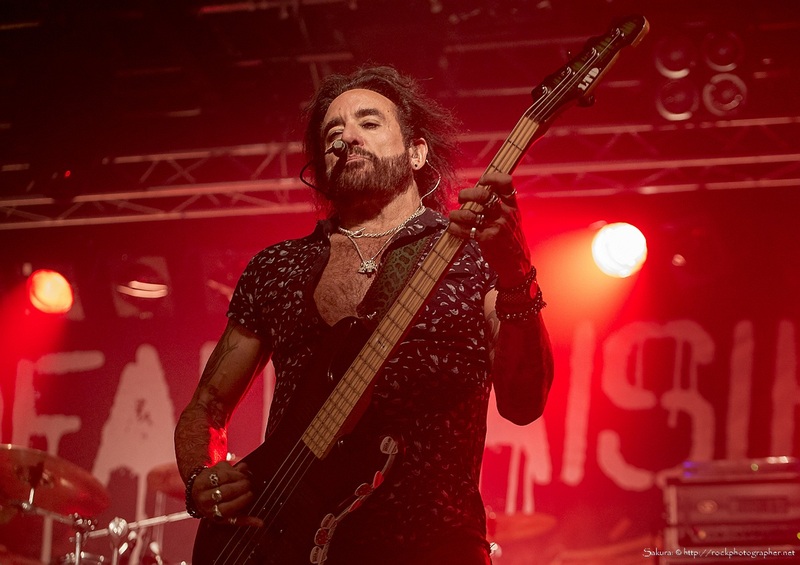 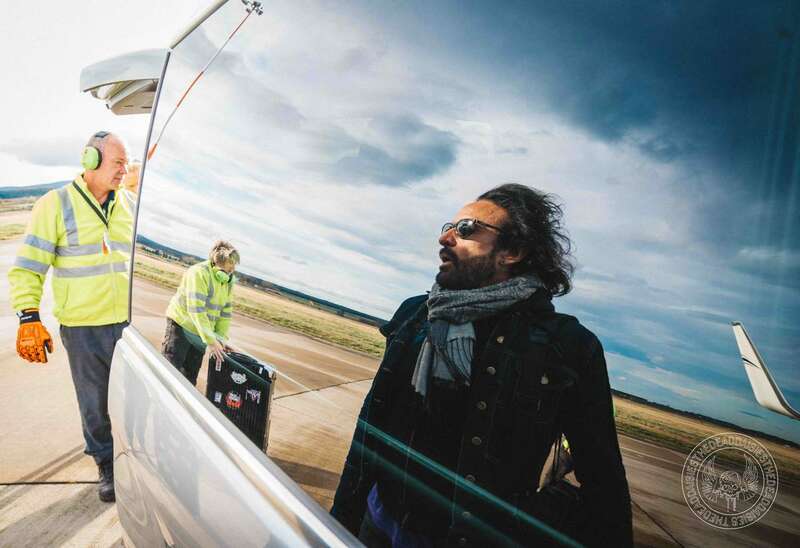 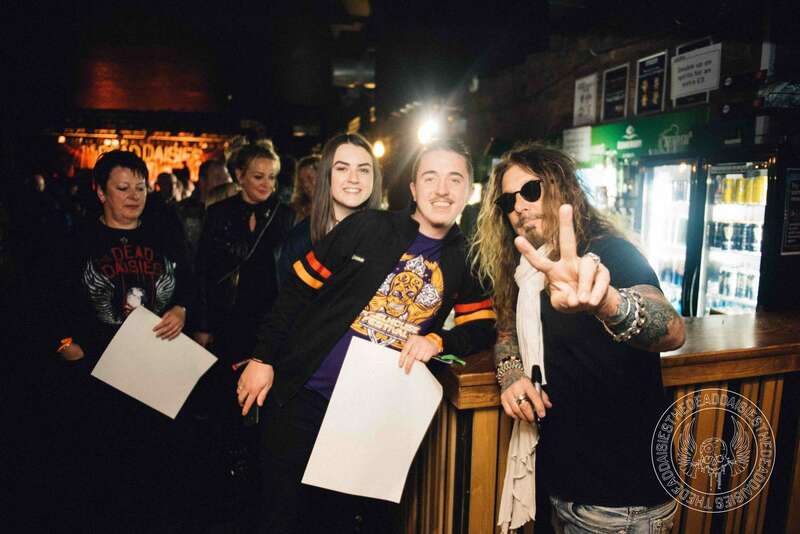 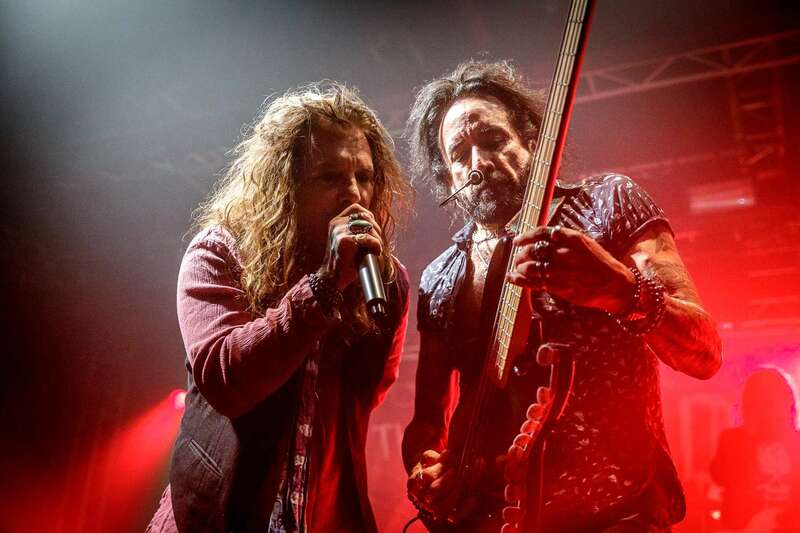 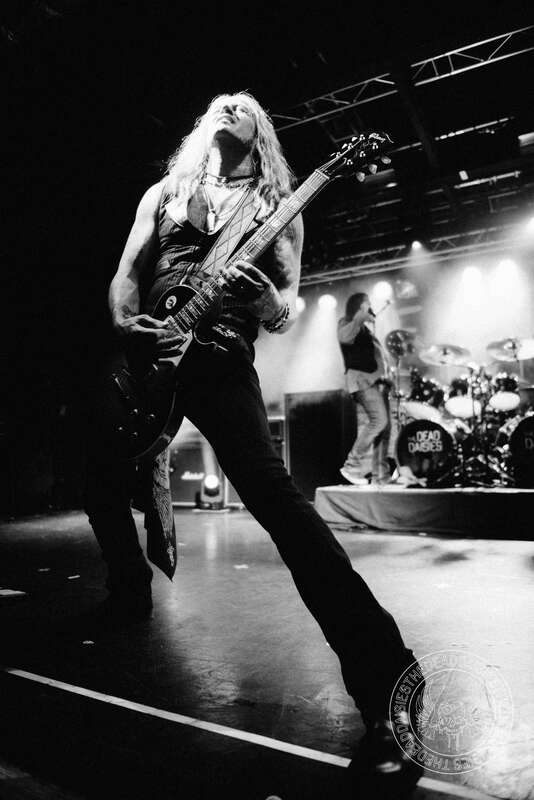 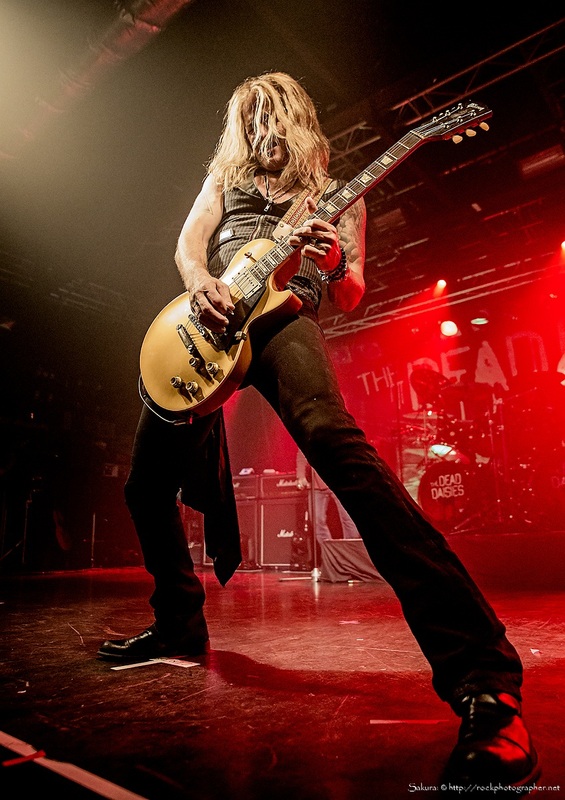 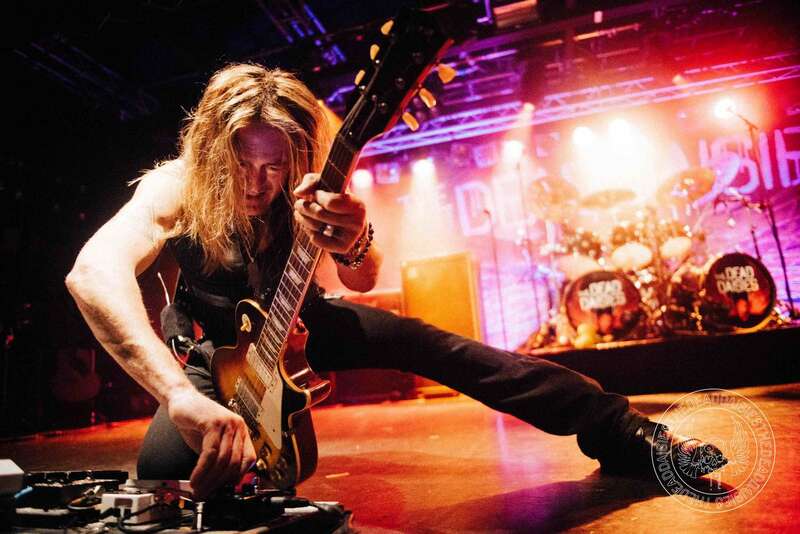 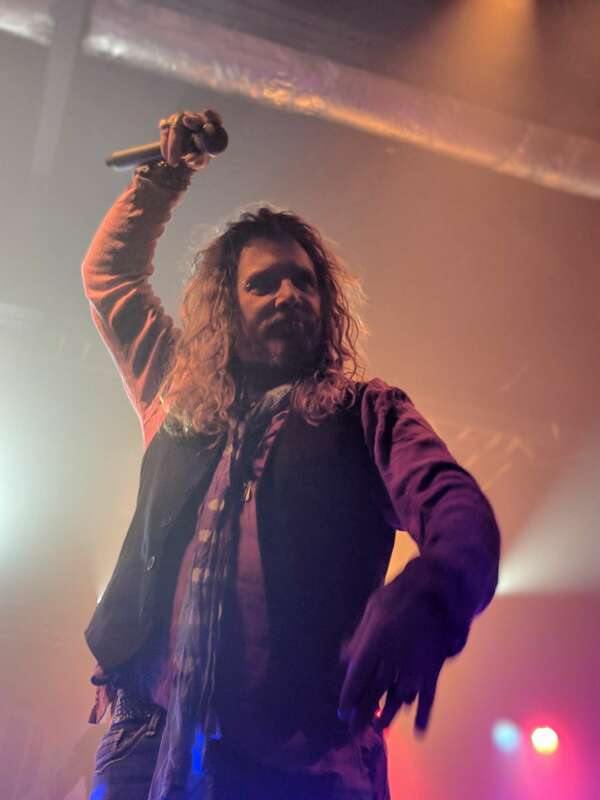 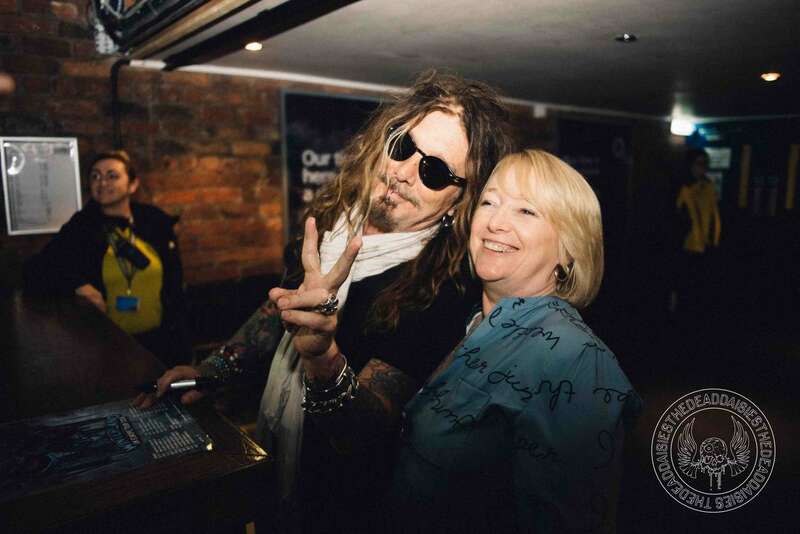 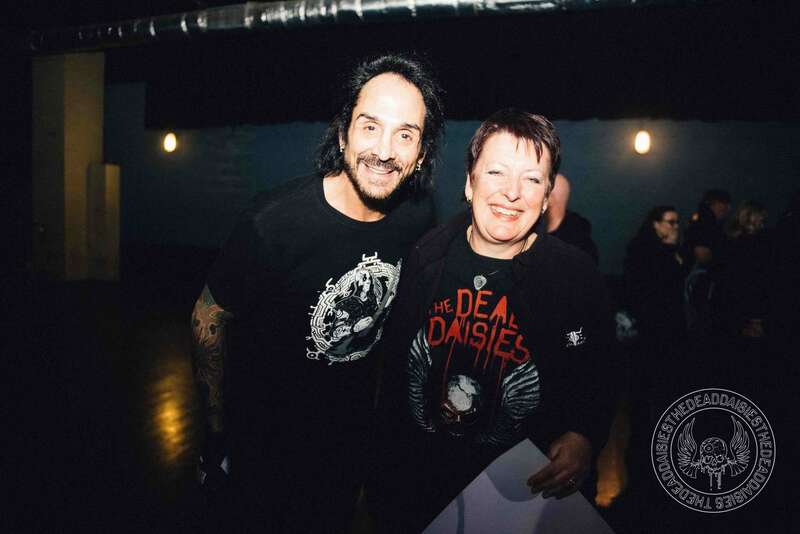 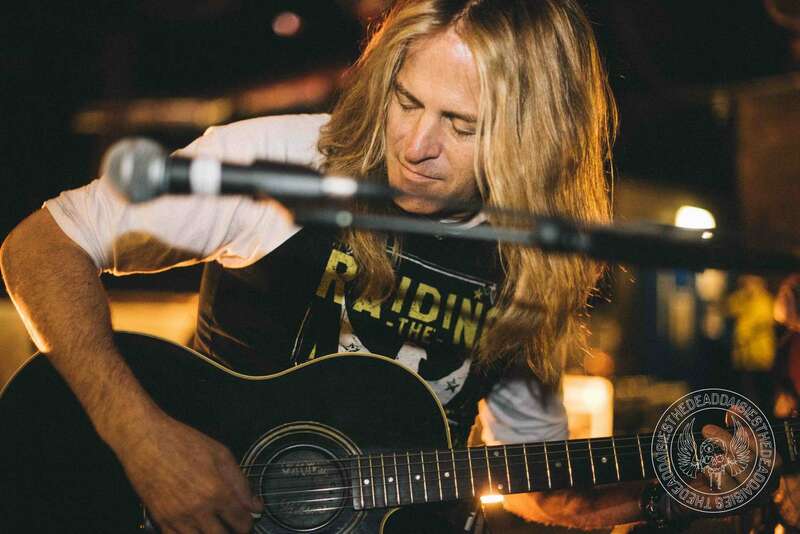 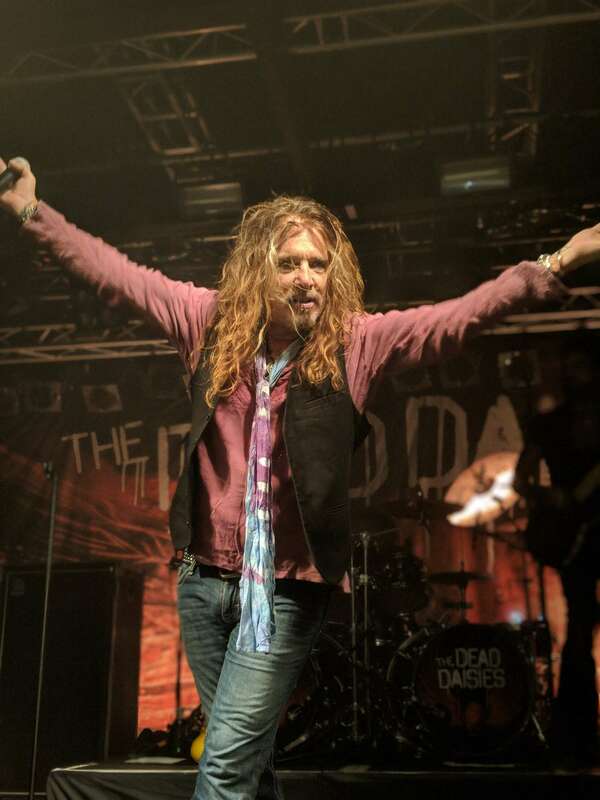 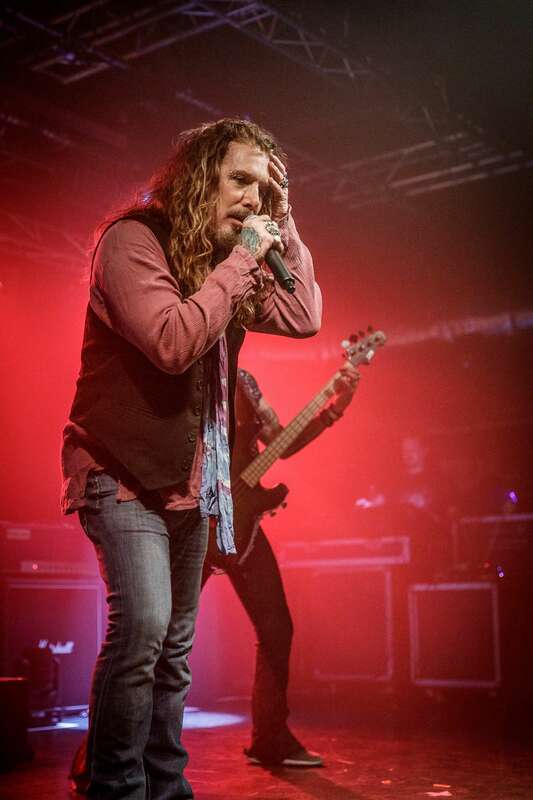 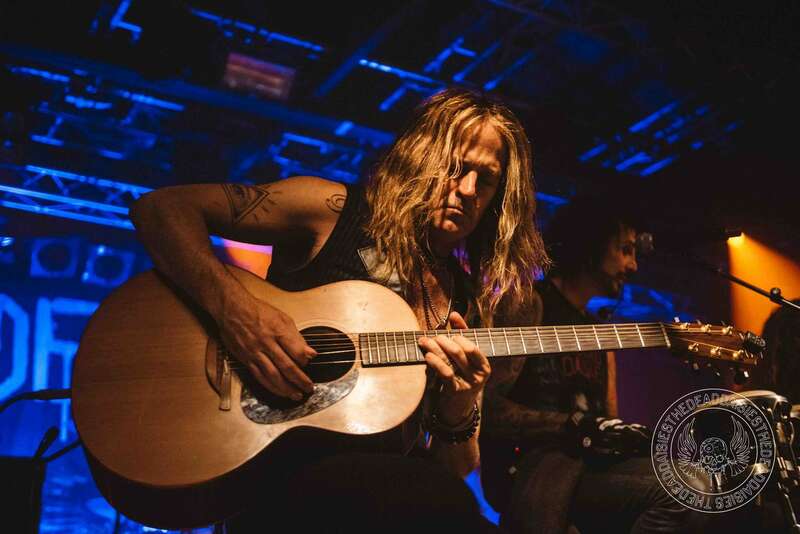 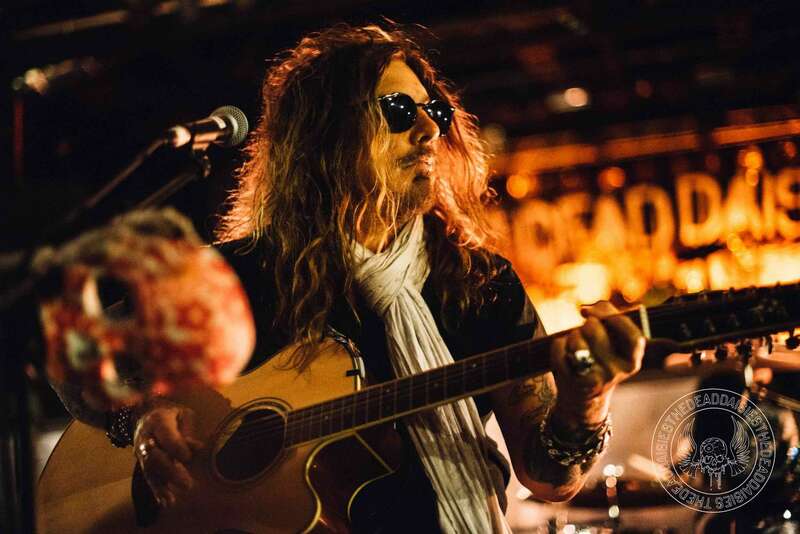 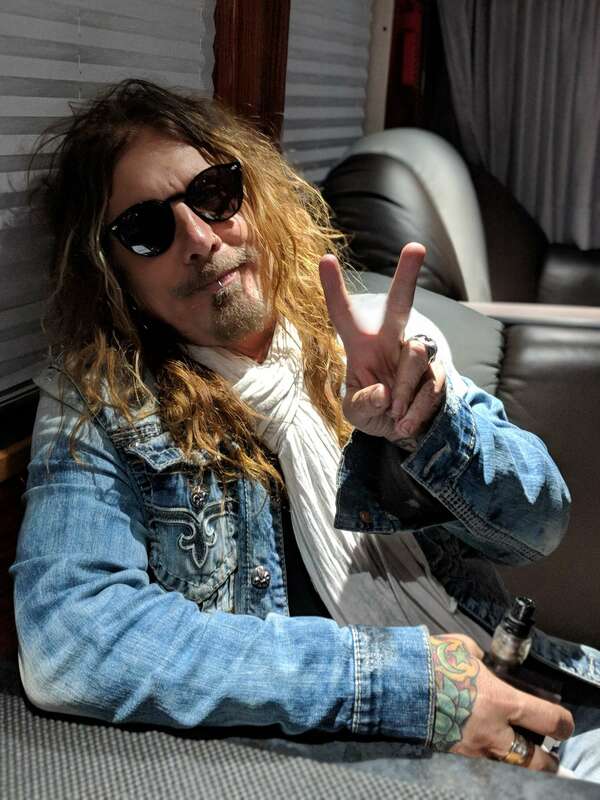 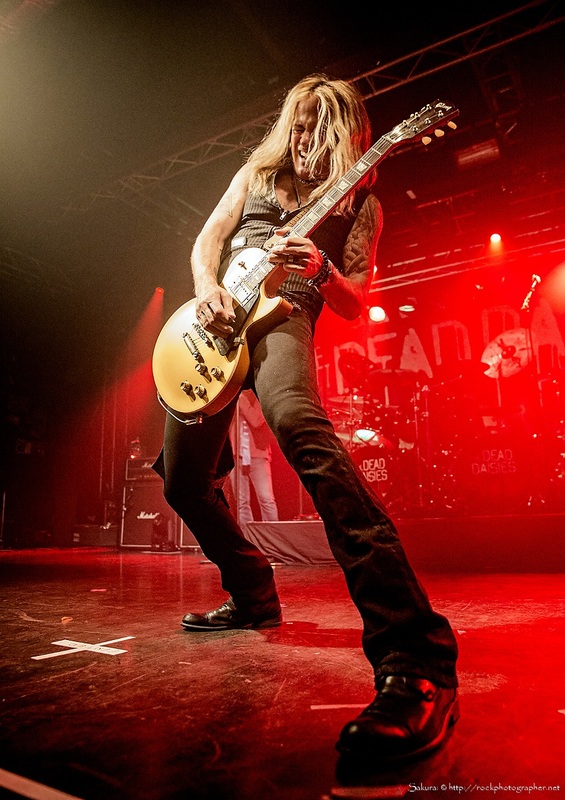 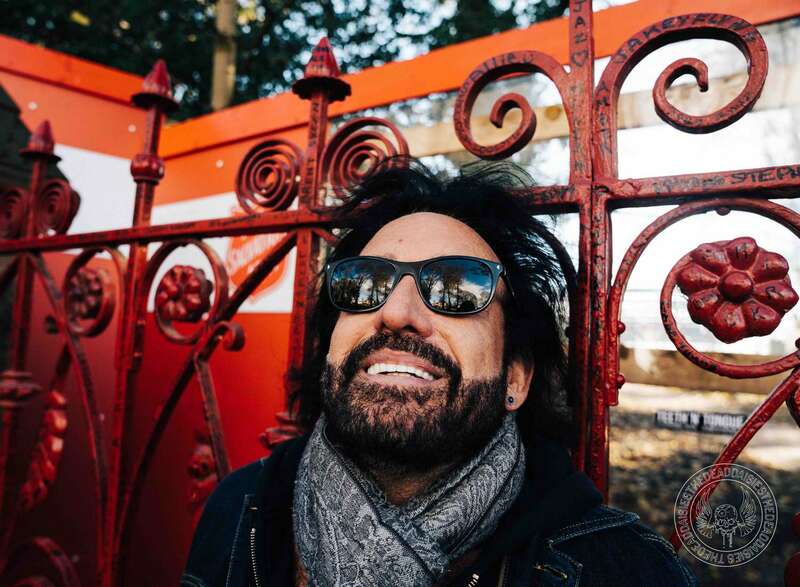 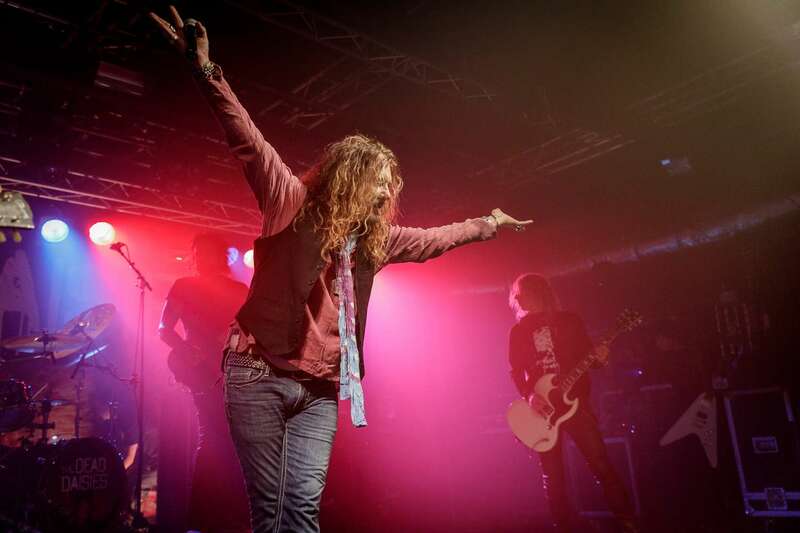 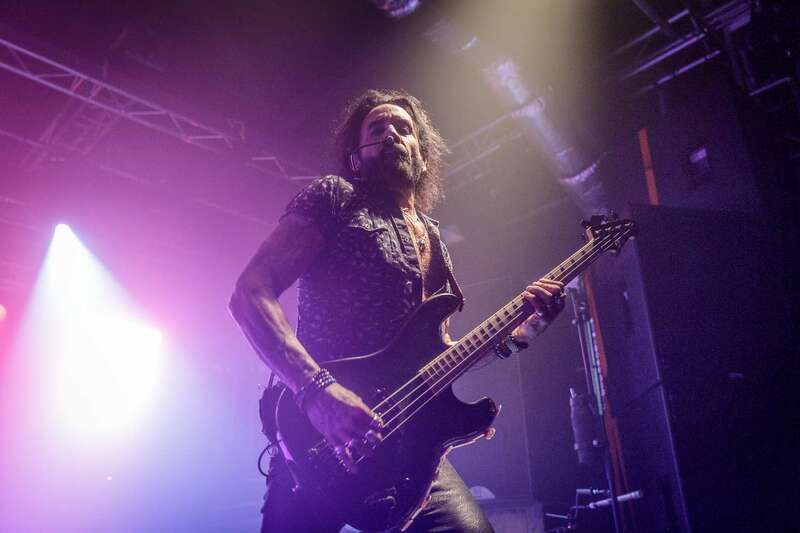 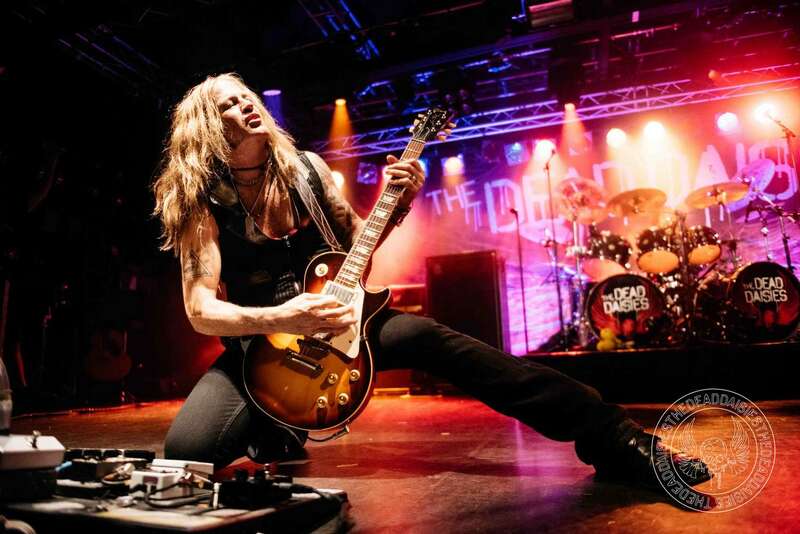 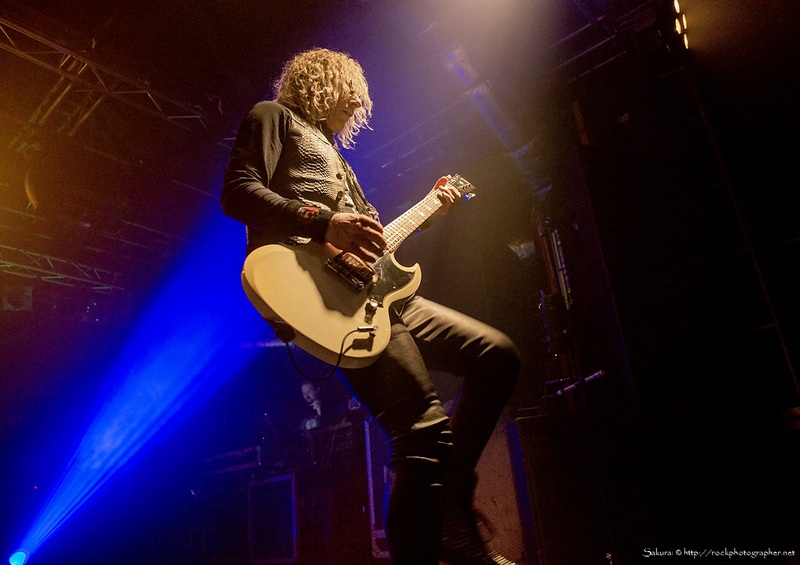 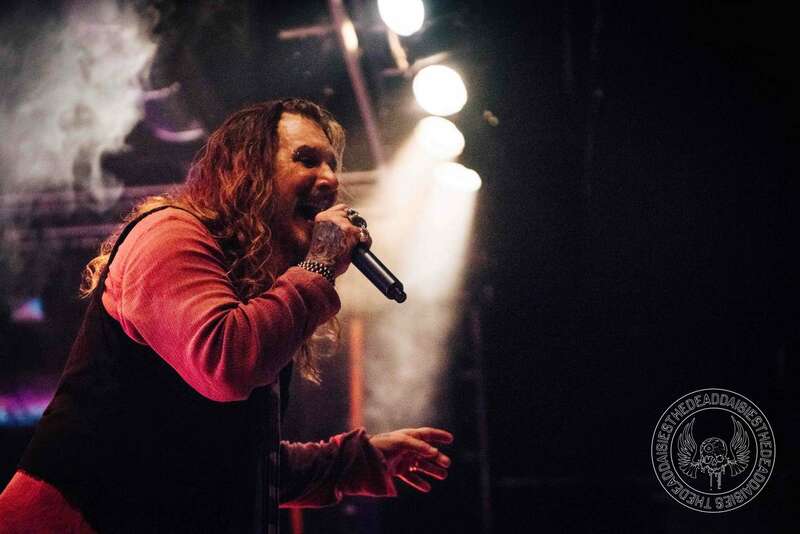 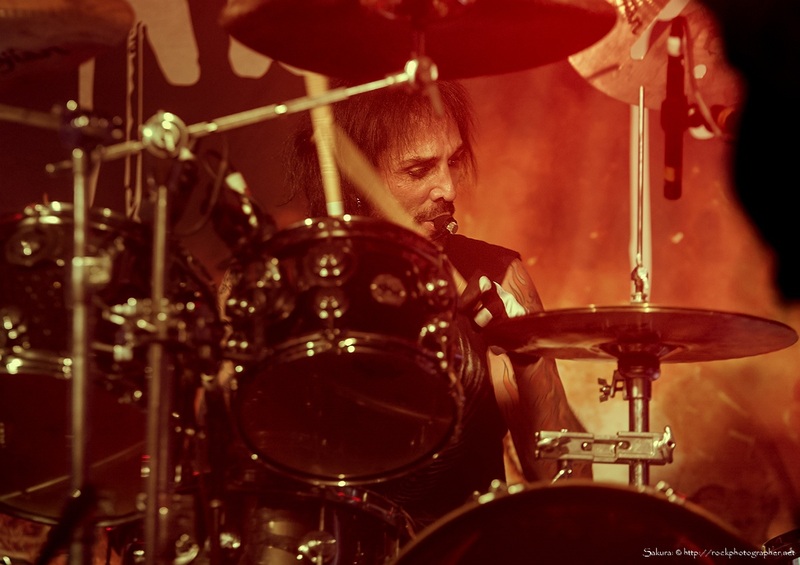 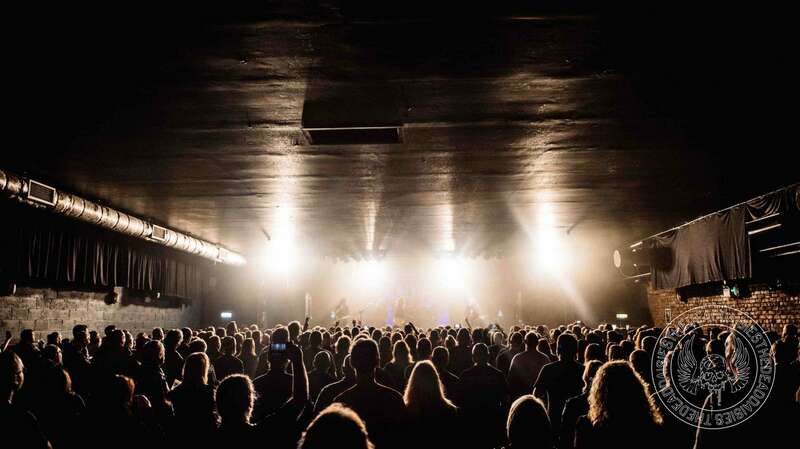 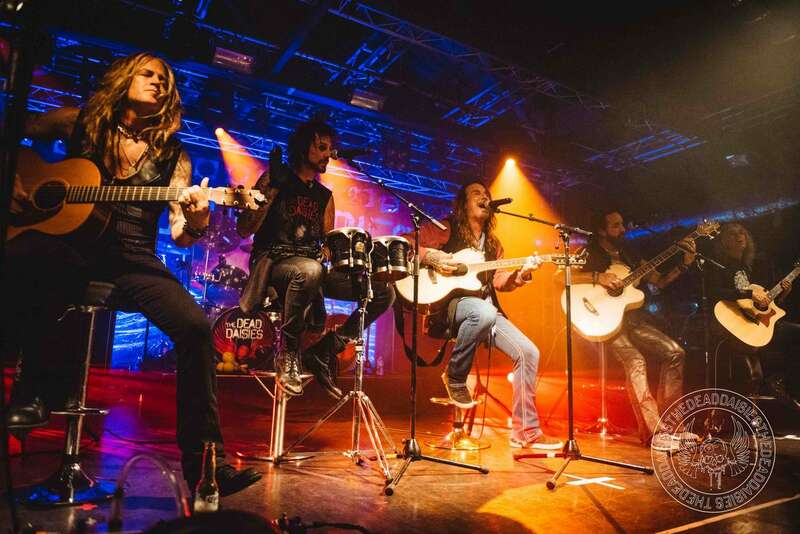 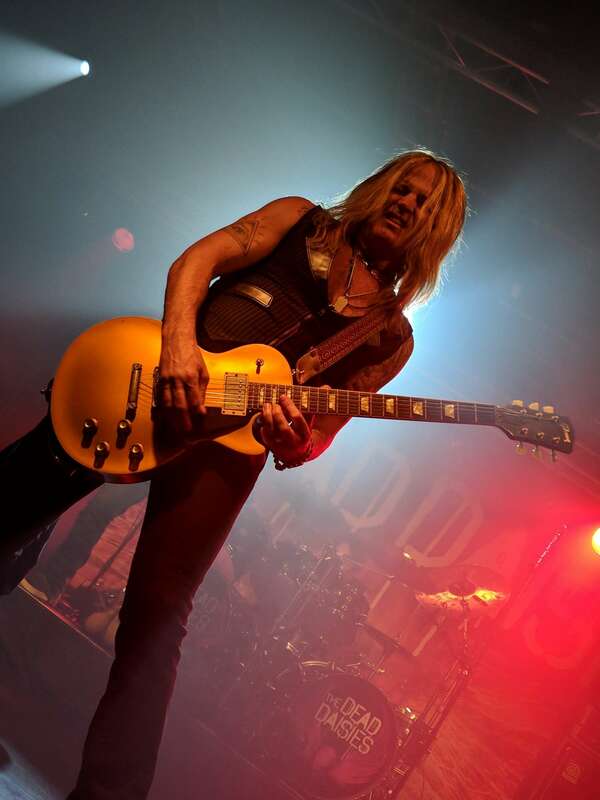 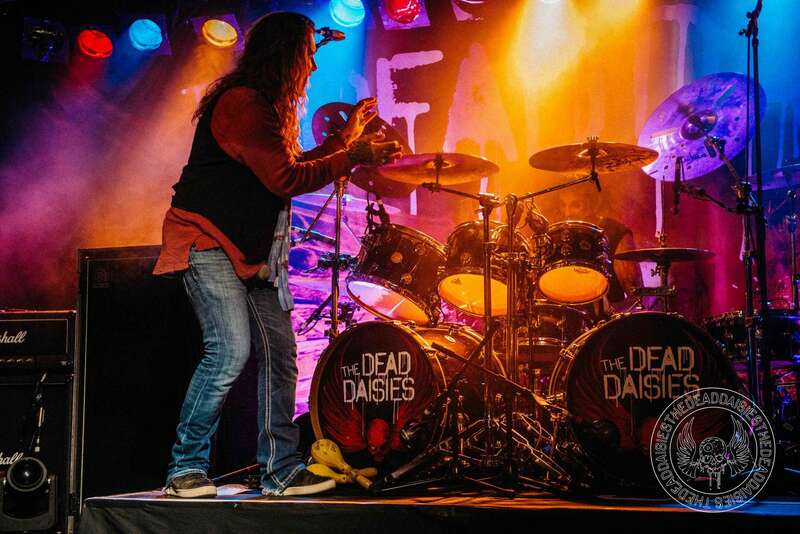 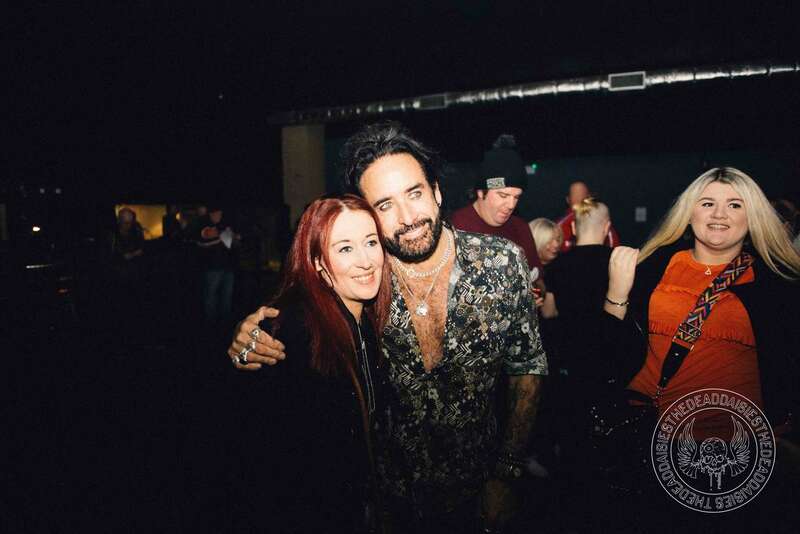 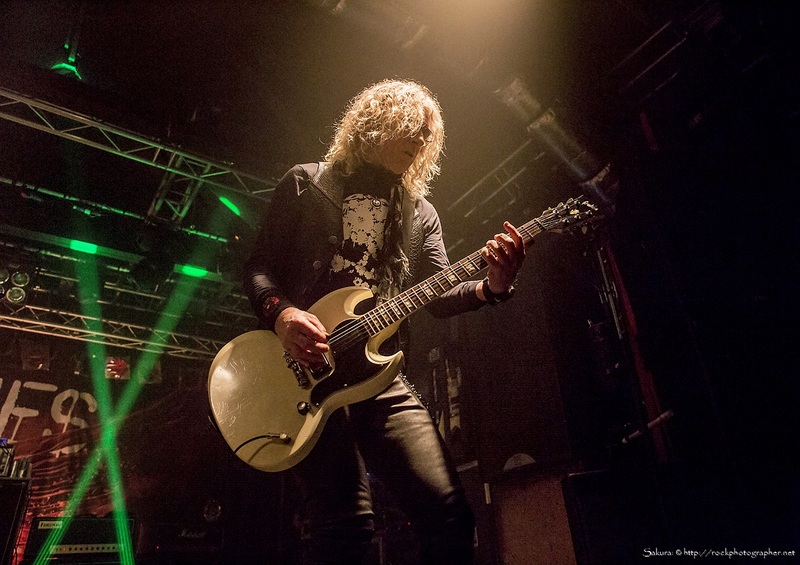 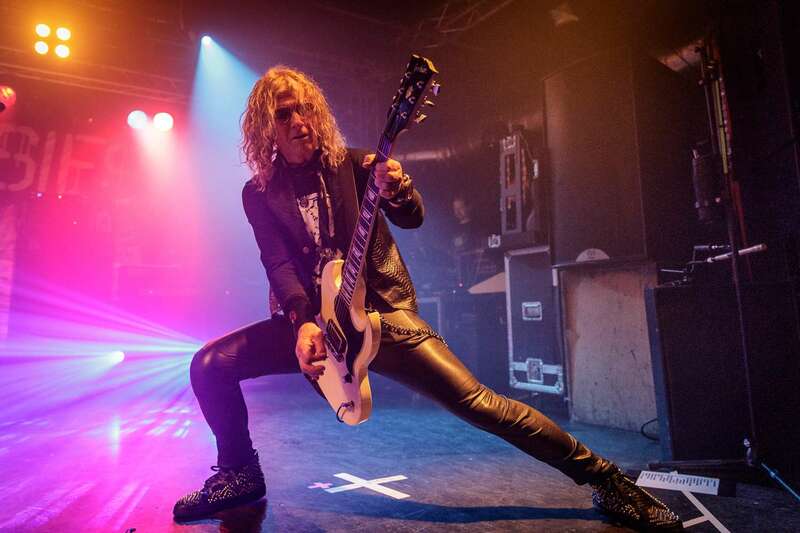 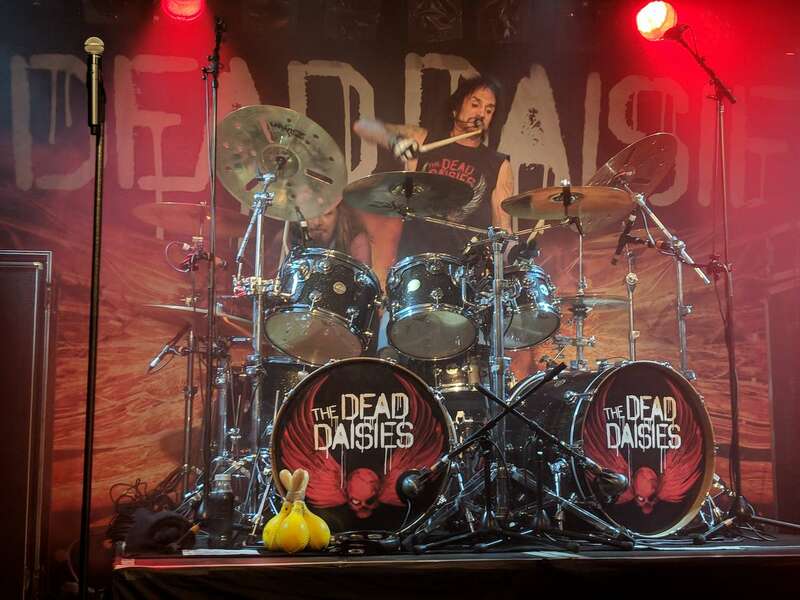 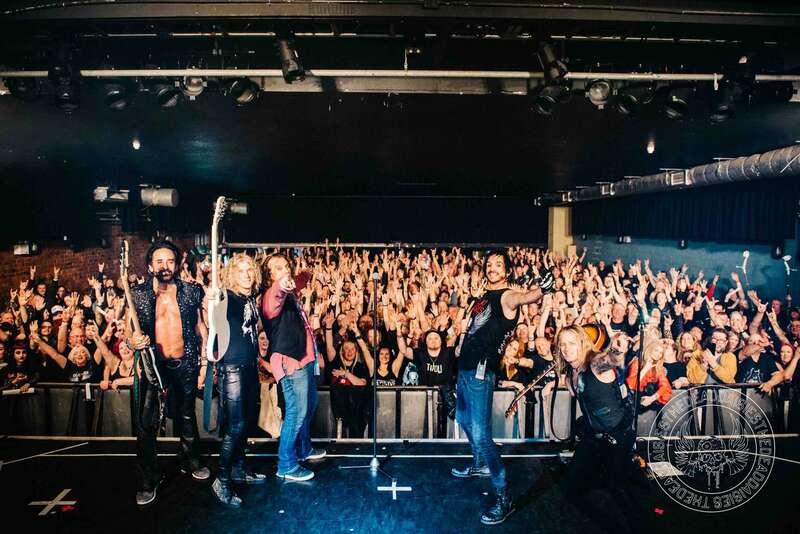 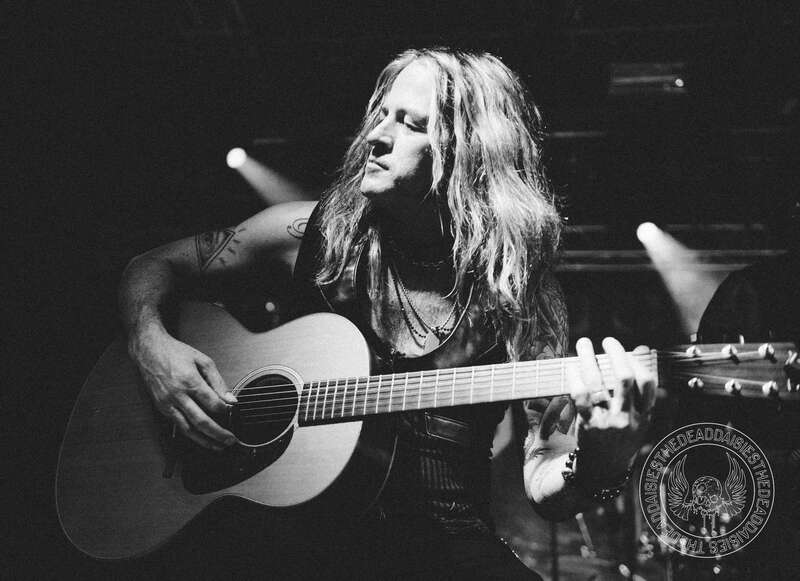 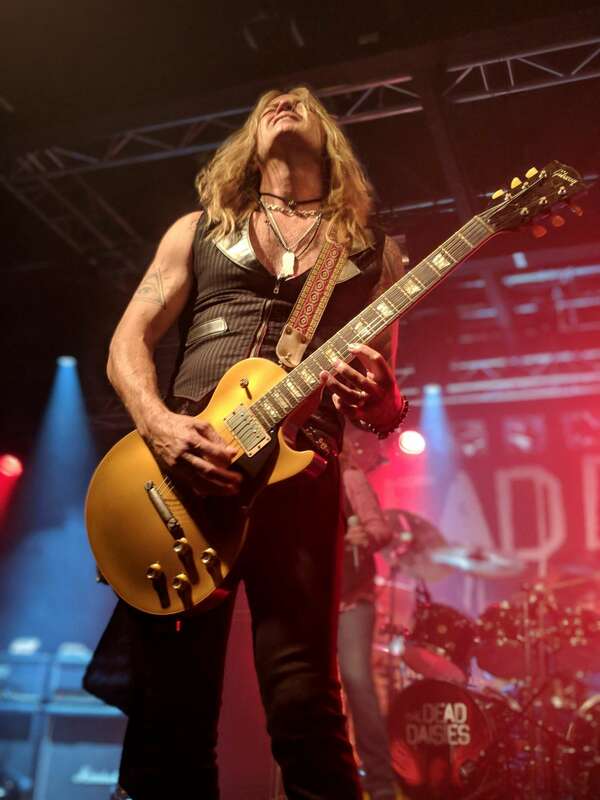 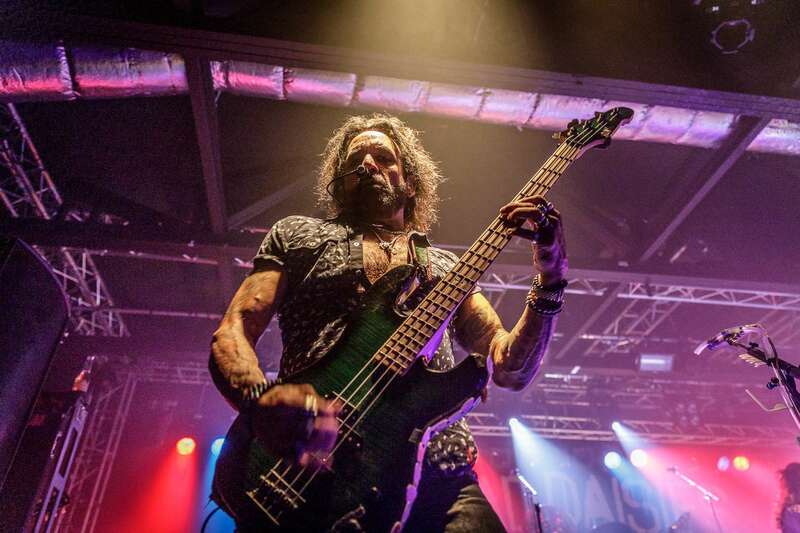 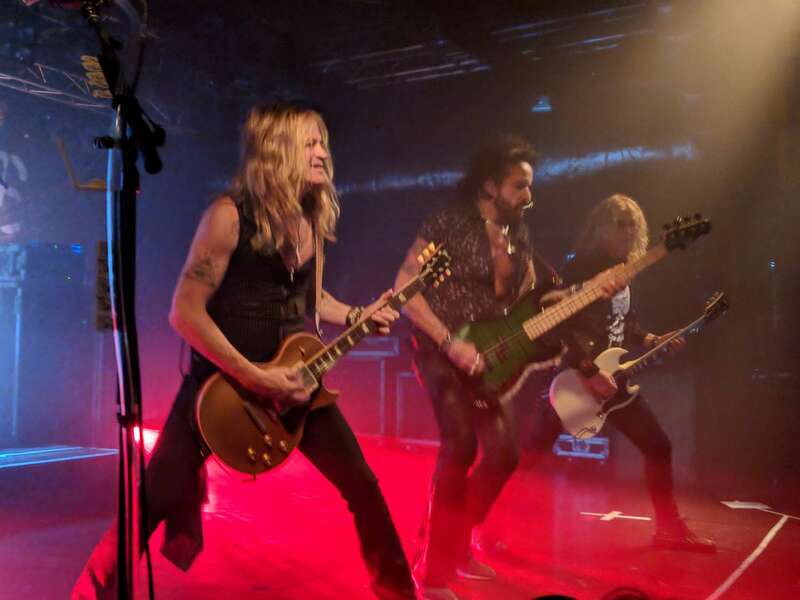 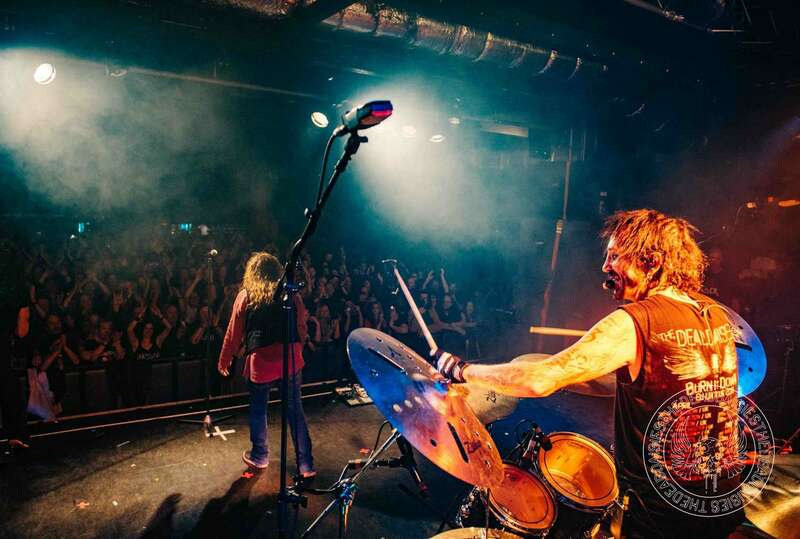 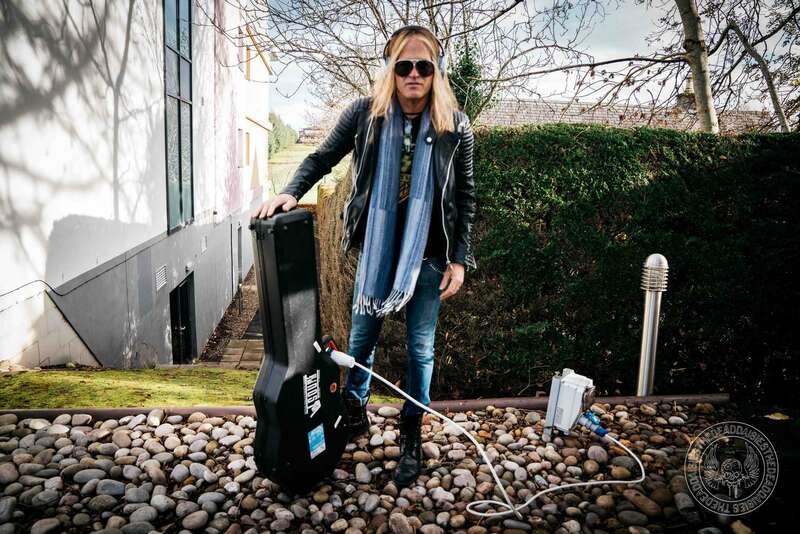 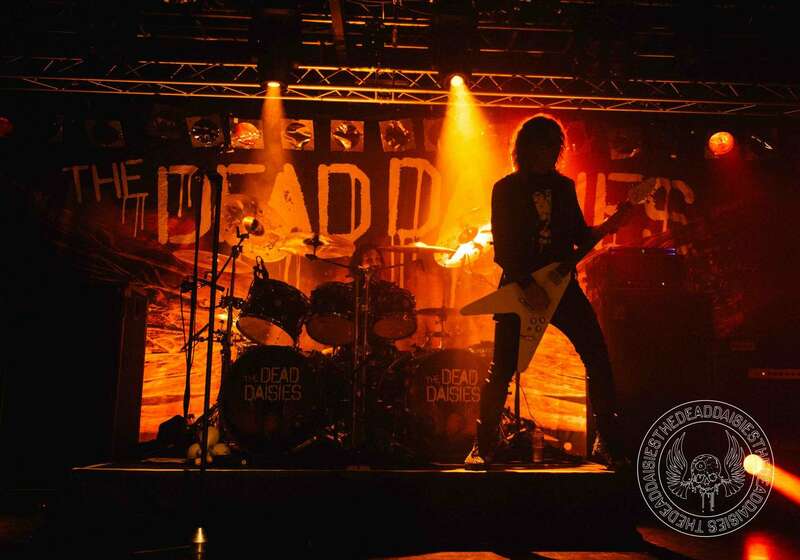 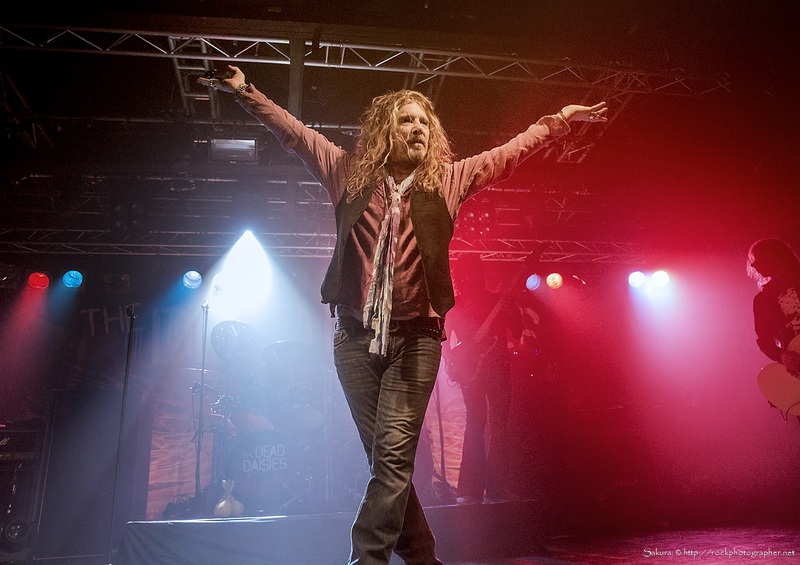 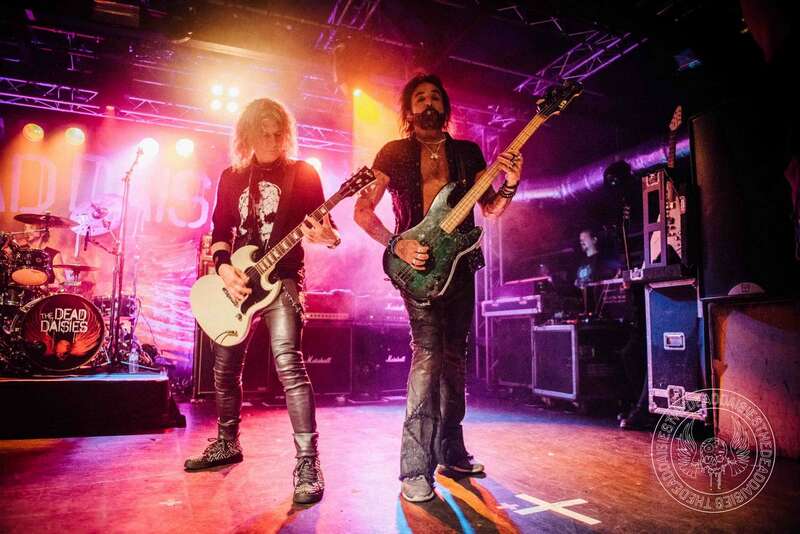 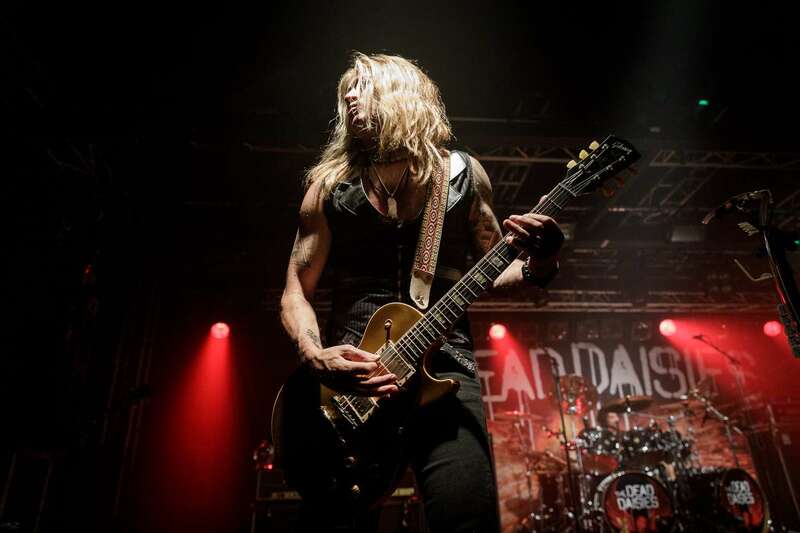 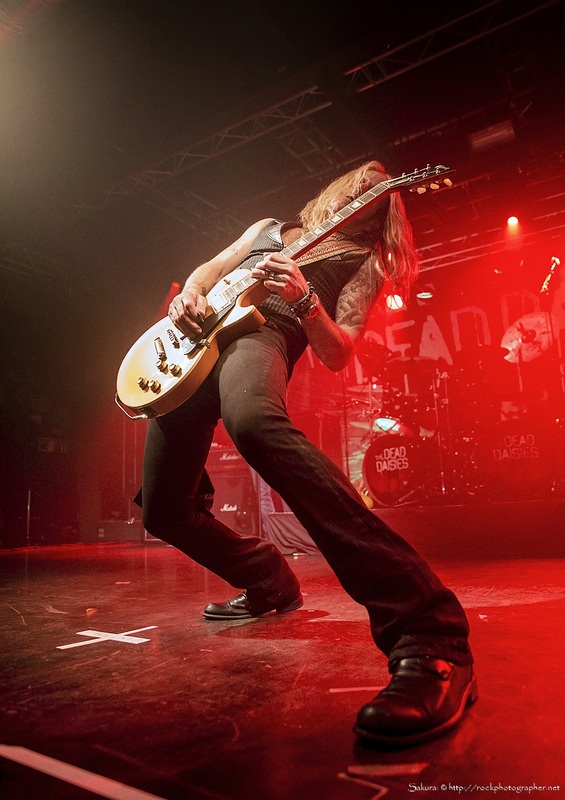 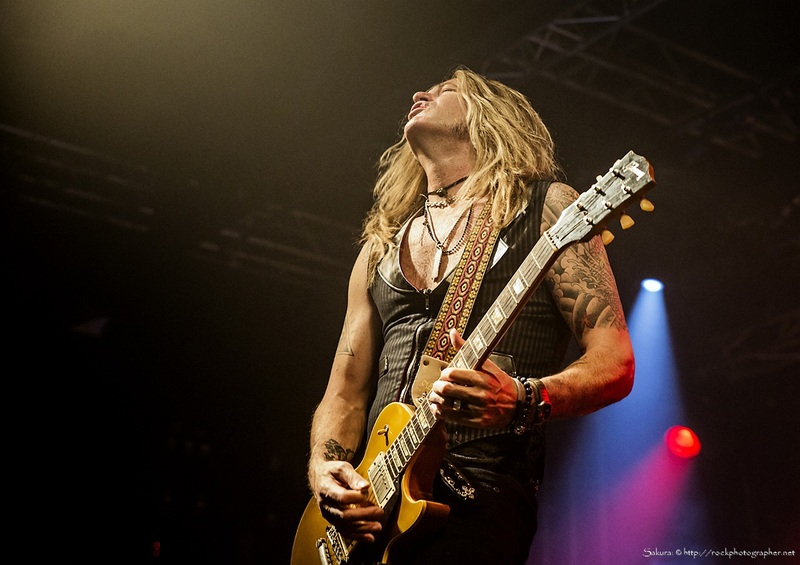 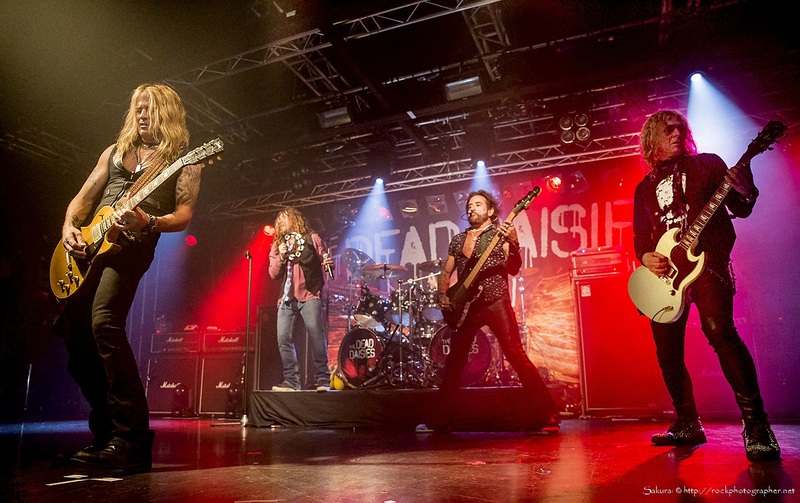 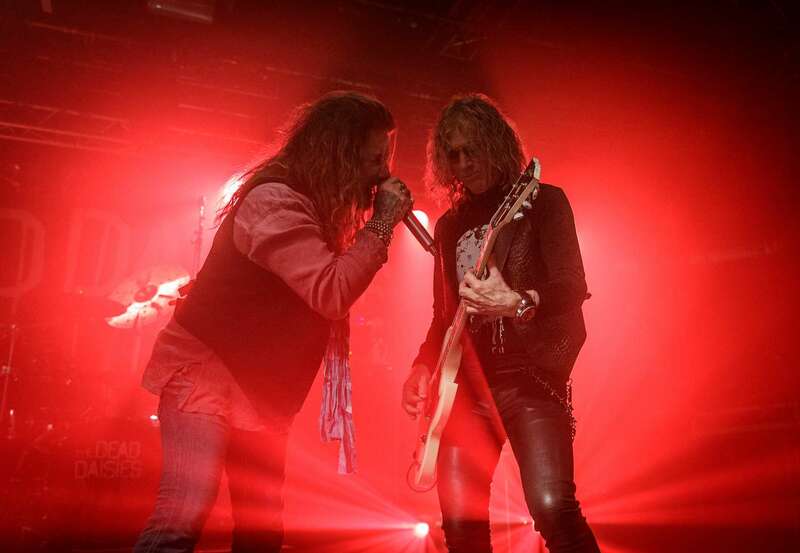 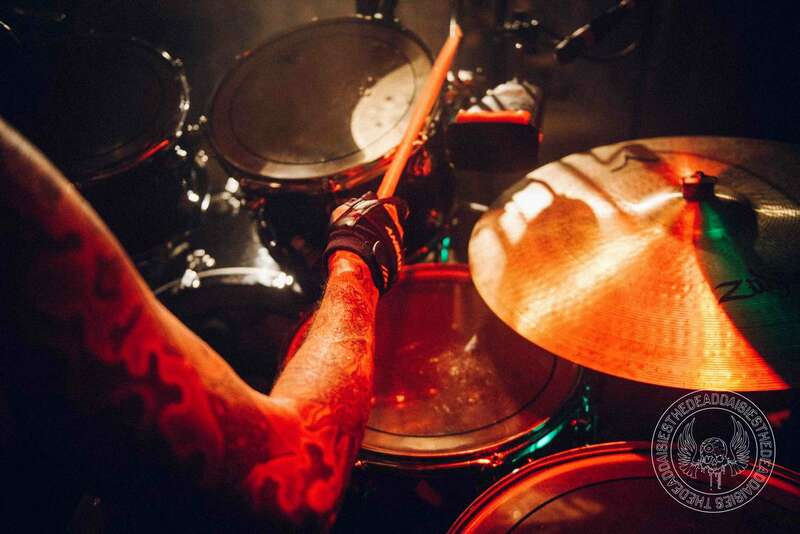 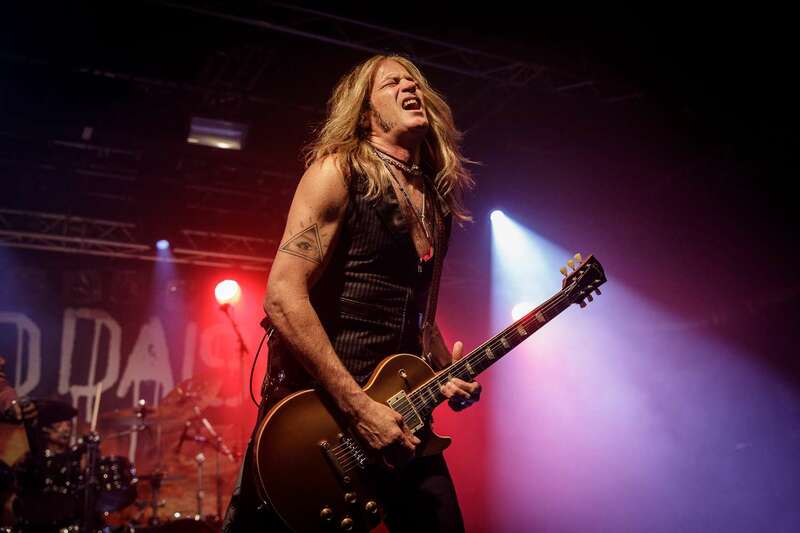 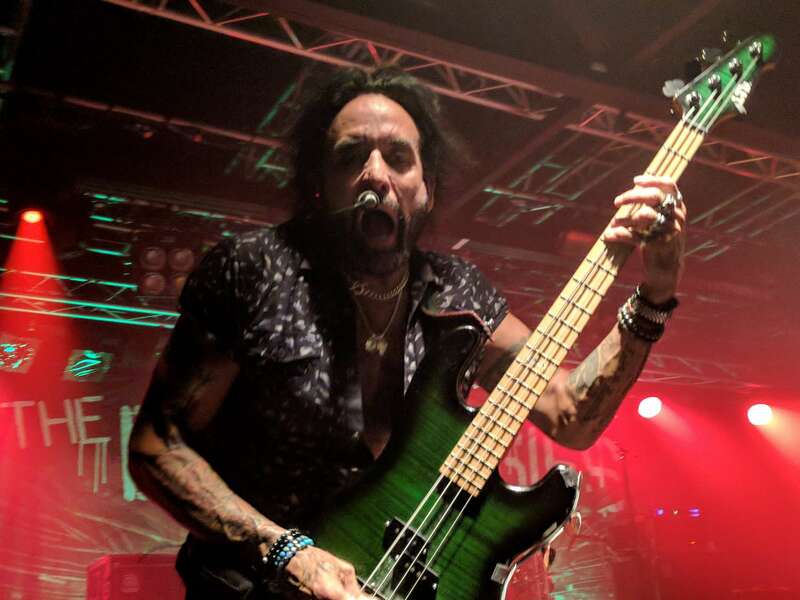 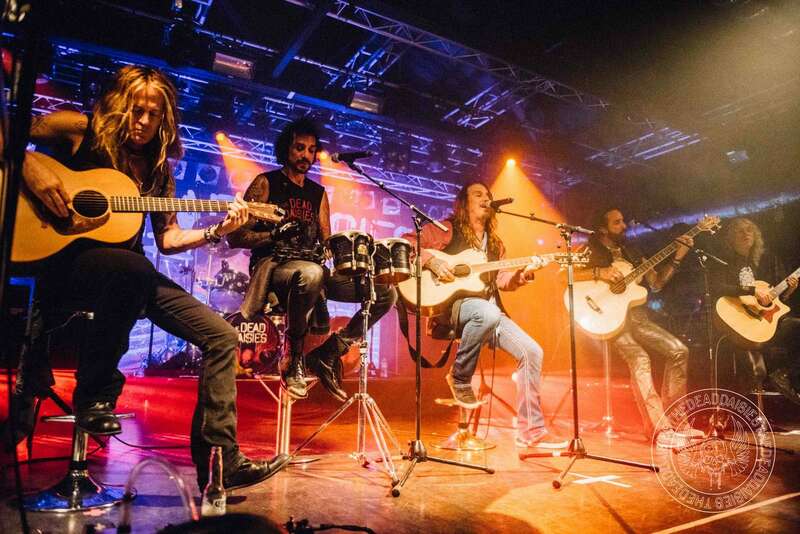 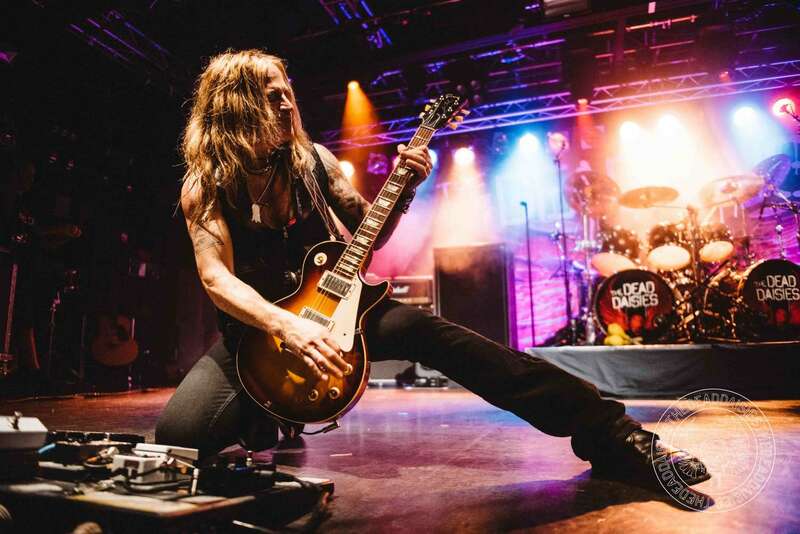 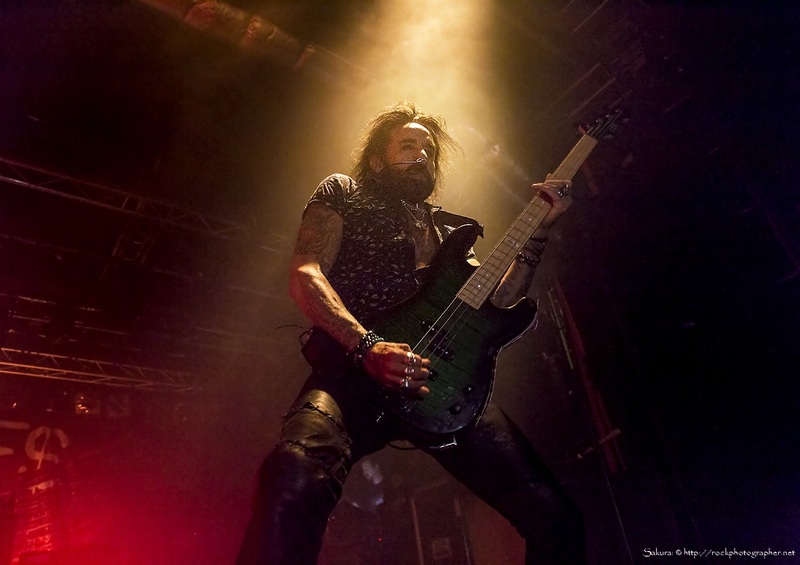 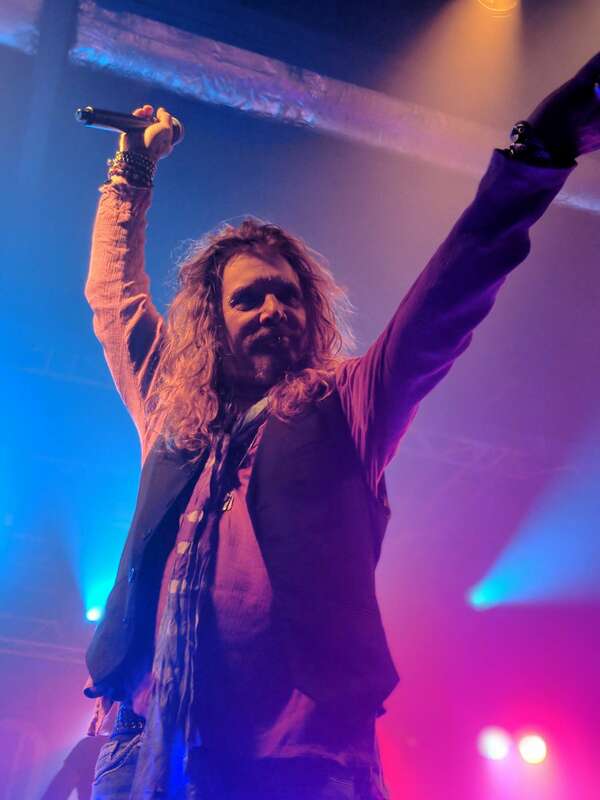 There has always been a connection with the world’s most famous band as ‘Helter Skelter’ has been a regular in The Dead Daisies set. 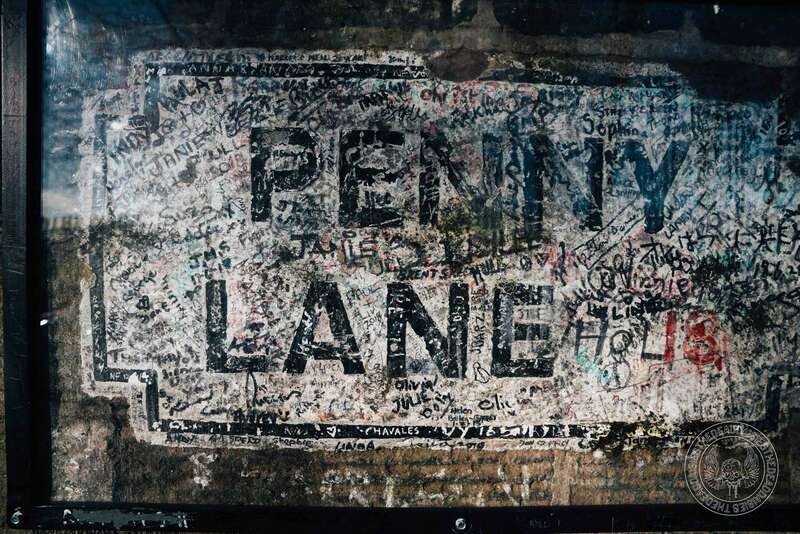 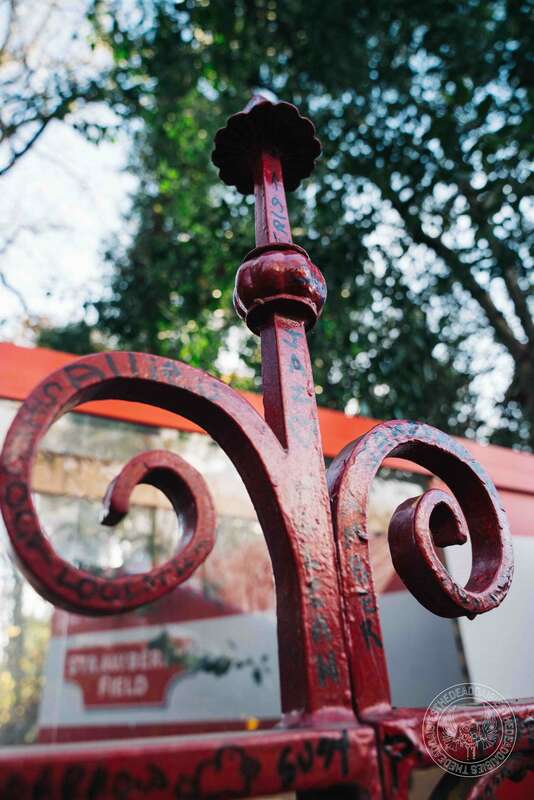 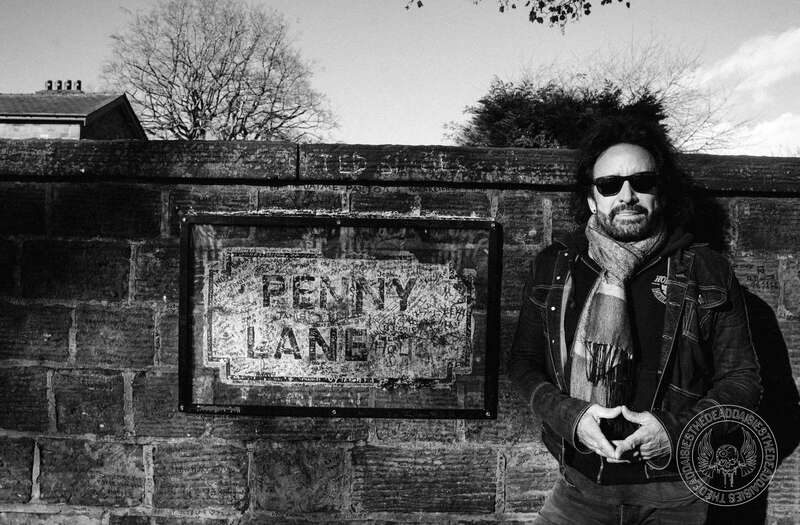 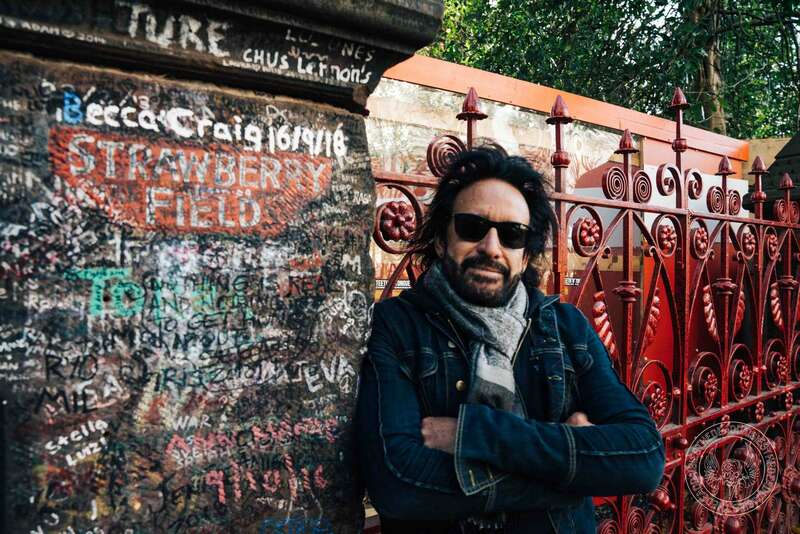 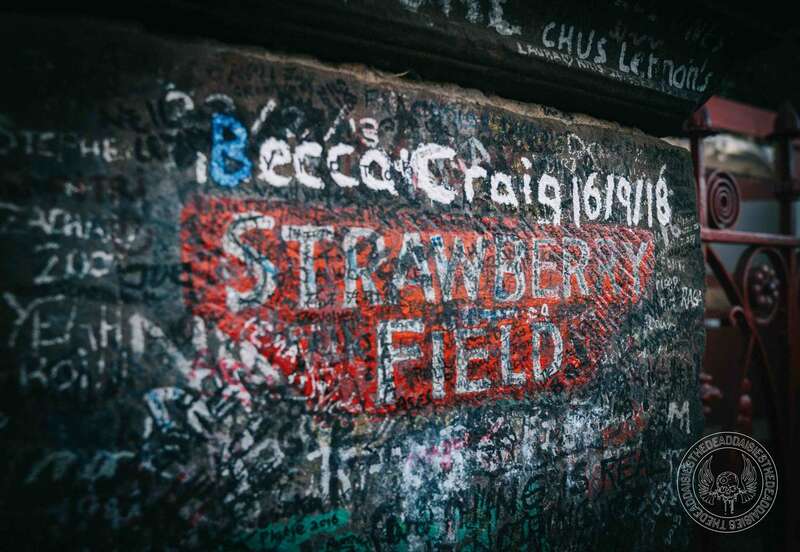 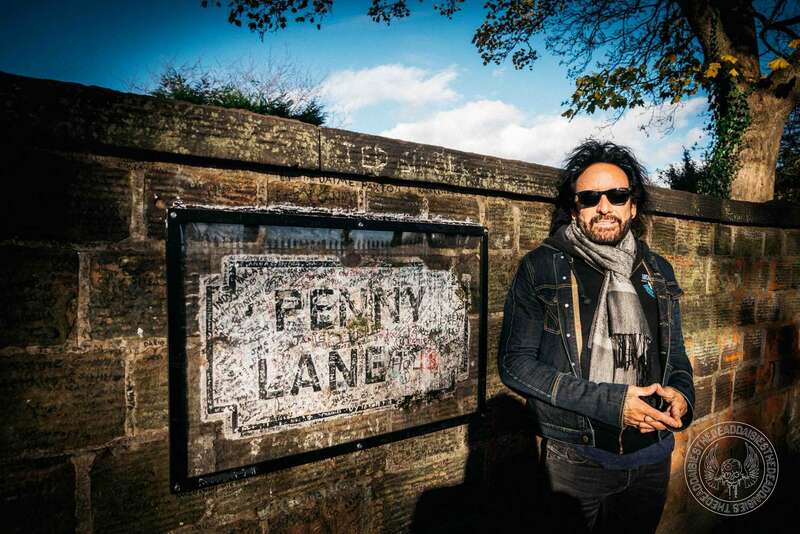 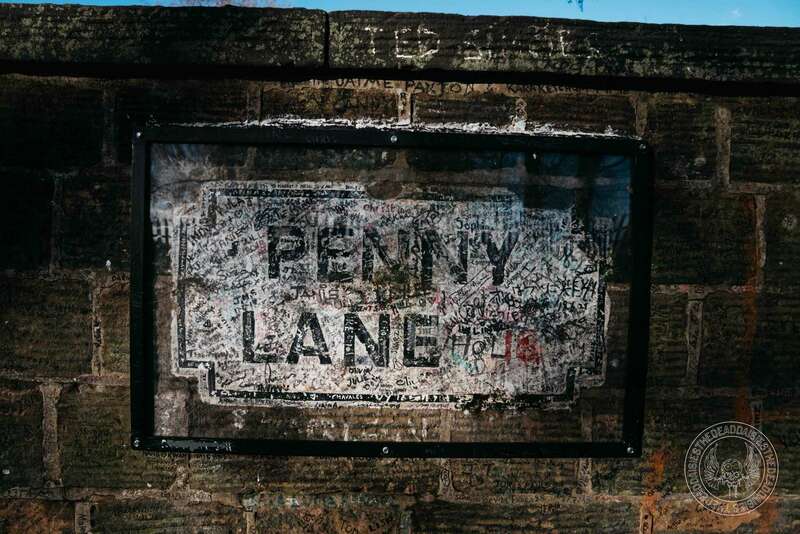 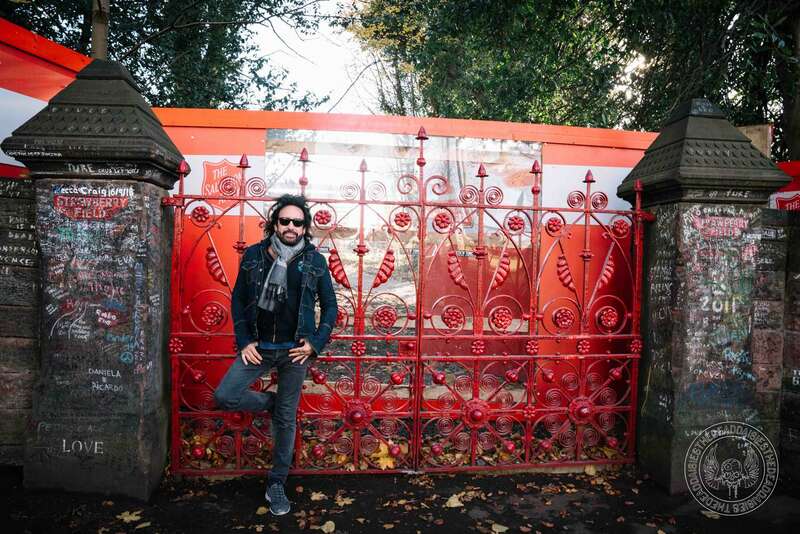 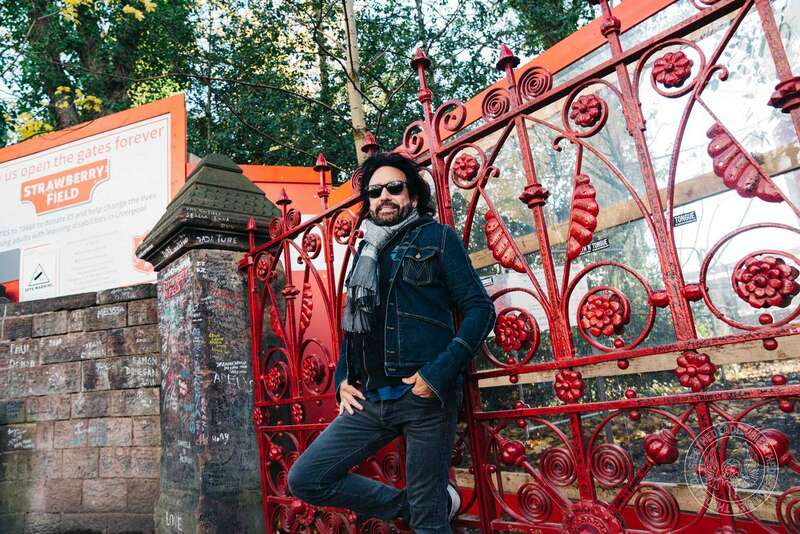 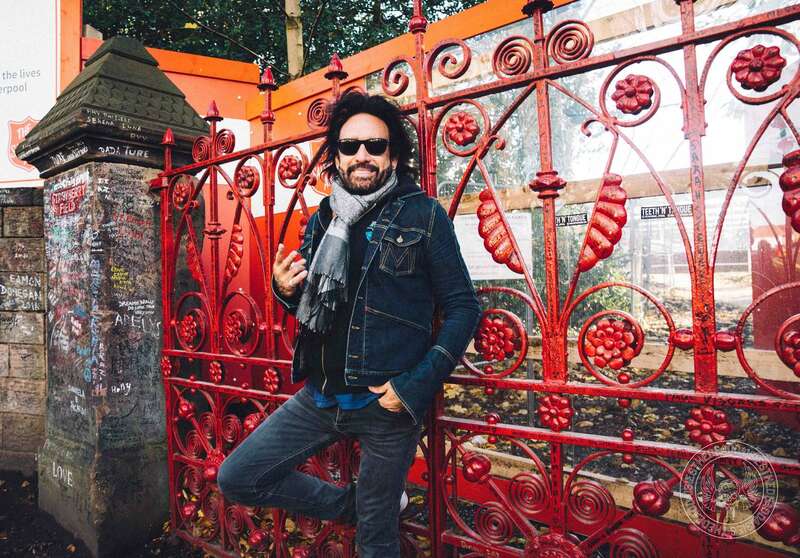 It’s always amazing to feel the history of music in the streets of Liverpool, and Marco was not going to let the opportunity of discovering landmarks like Penny Lane and Strawberry Fields pass him by as he wandered around the city during the afternoon. 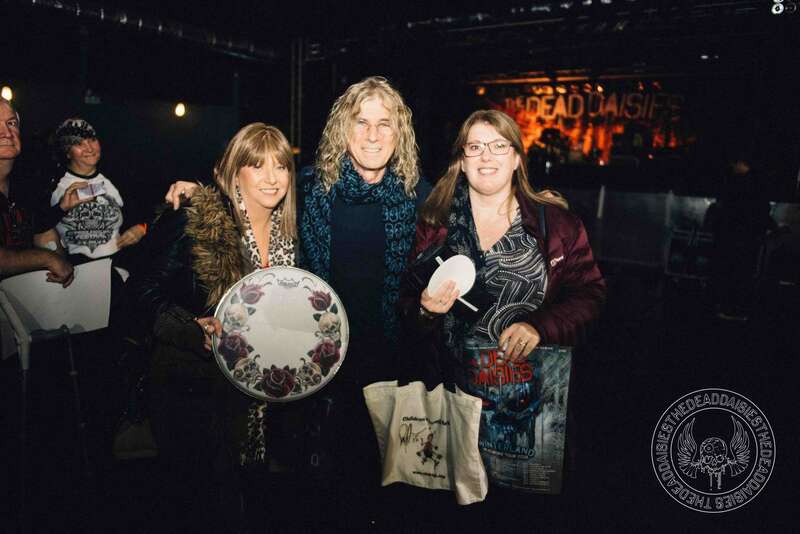 By the time doors were ready to open for the first ‘DaisyLand’ performance, word had already come through that the first show of the ‘Winterland’ Tour was sold out. 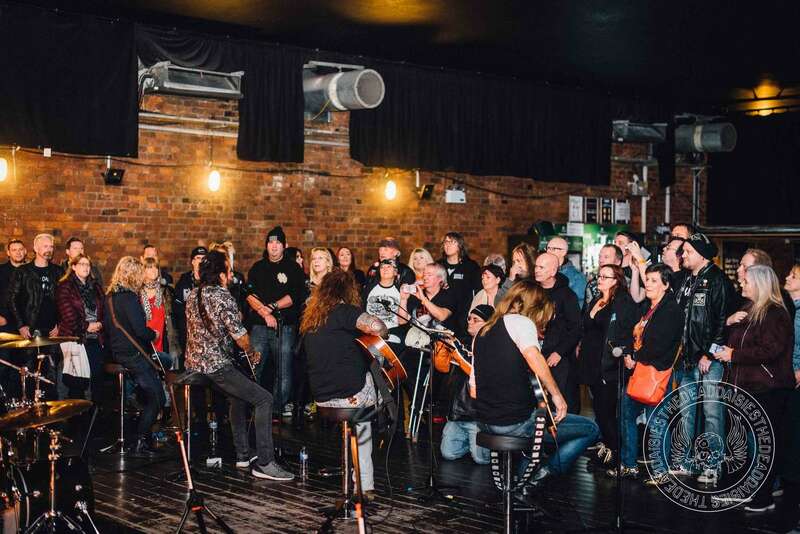 Playing to the first 50 that had hotfooted it to the venue early, they were treated to a stripped down set including vocal performances from Deen, Marco and David. 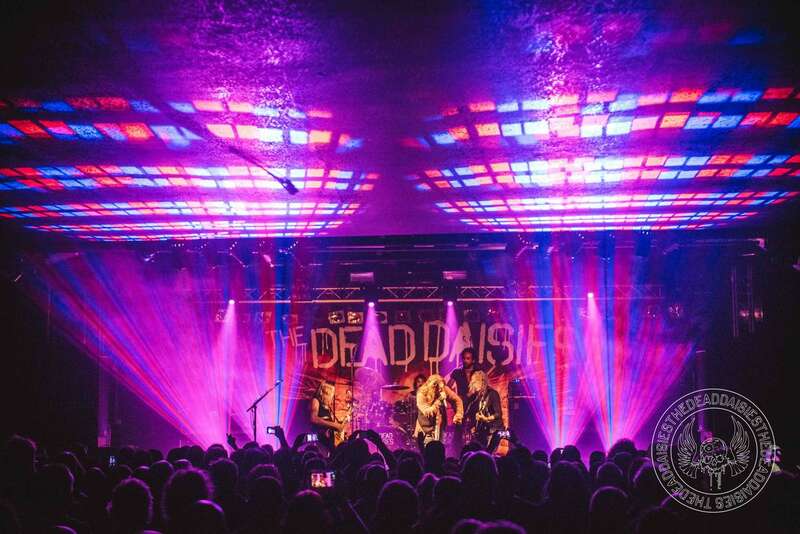 As the lights went down, you could feel the atmosphere and excitement in the room as the band hit the stage opening with crowd favourite ‘Midnight Moses’. 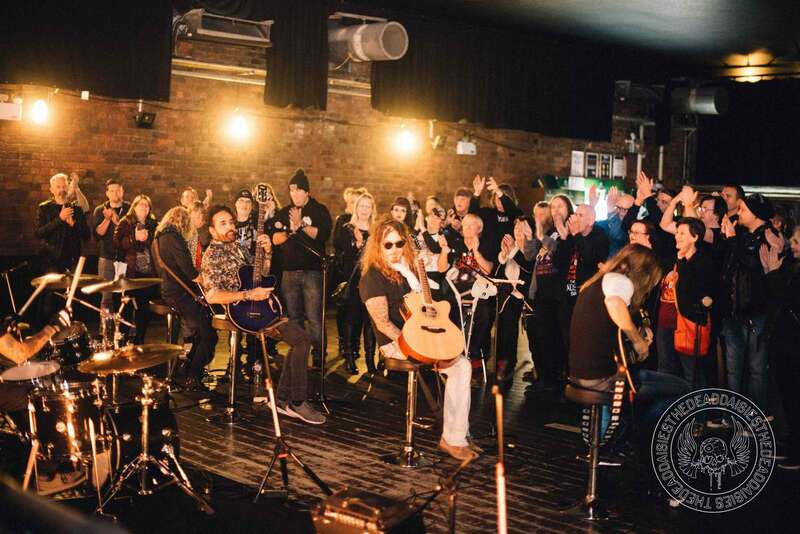 Working through a collection of songs that given time, will become rock classics including, ‘Make Some Noise’, ‘Song and a Prayer’, ‘Rise Up’ and ‘Burn It Down’, the people of Liverpool were treated to a firestorm of a set. 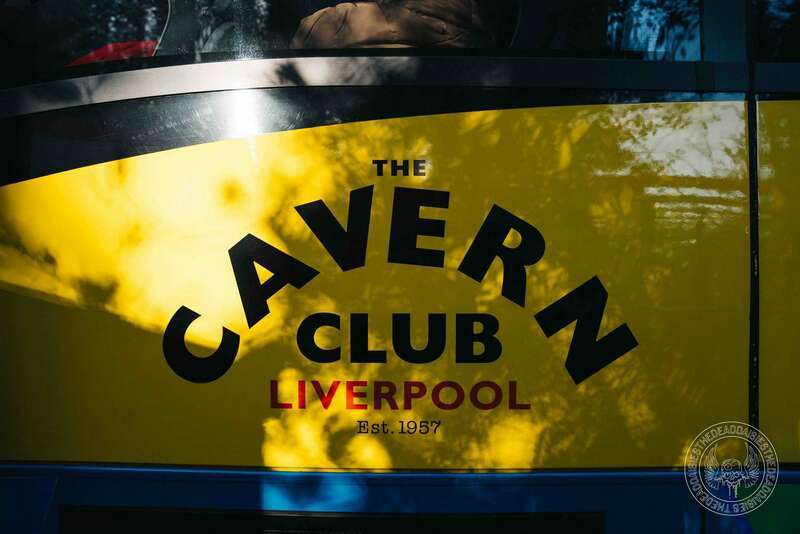 Topped off with a couple of very hot performances of ‘Mexico’ and the aforementioned ‘Helter Skelter’, what better way to end the show in the home of the Beatles? 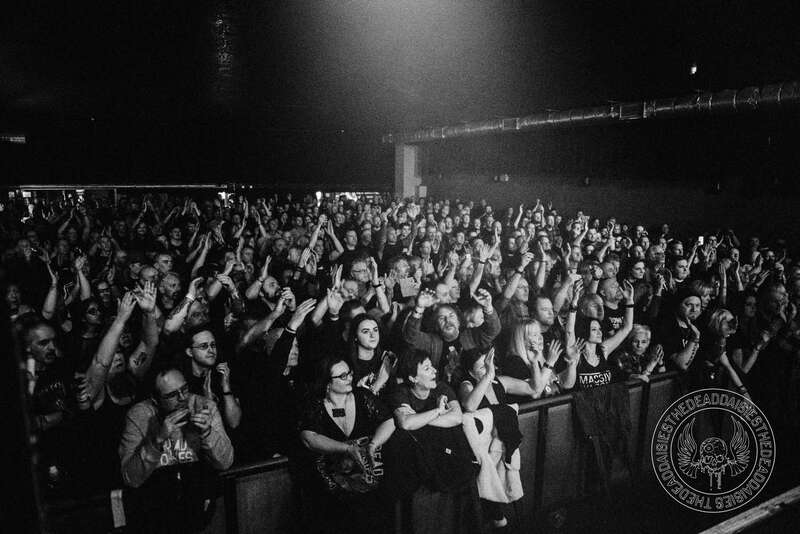 Next up is the Steel City, Sheffield. 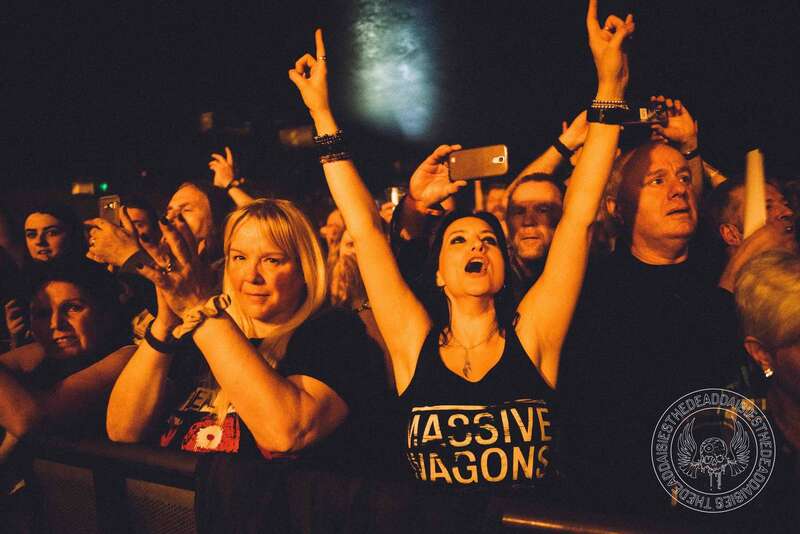 Check out the Liverpool gallery here. 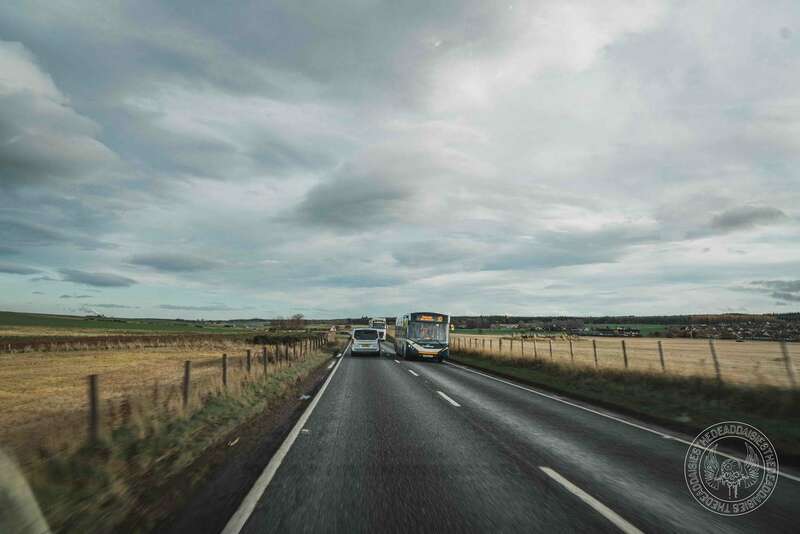 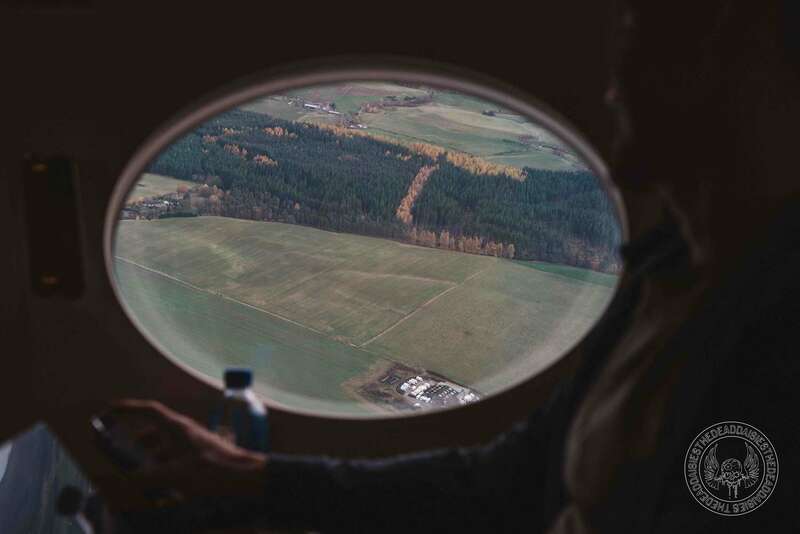 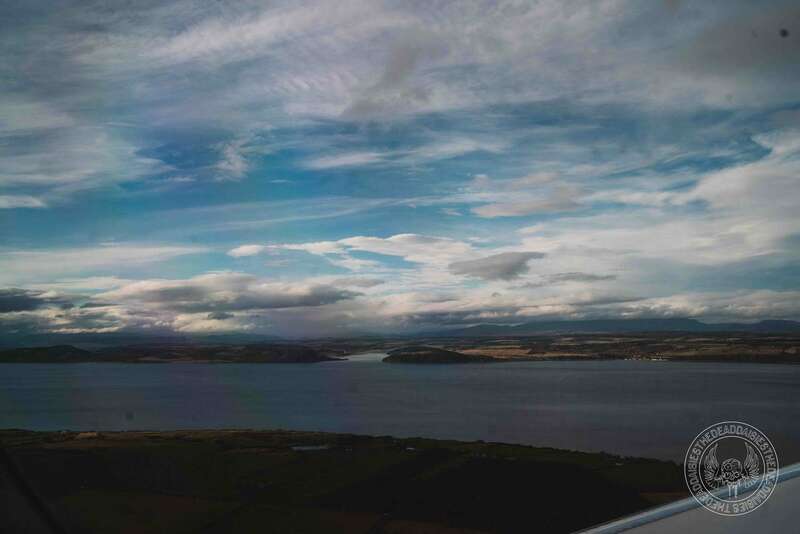 Additional photographs courtesy of “Sakura“, “Johann Wierzbicki” and “Craig Isherwood“.